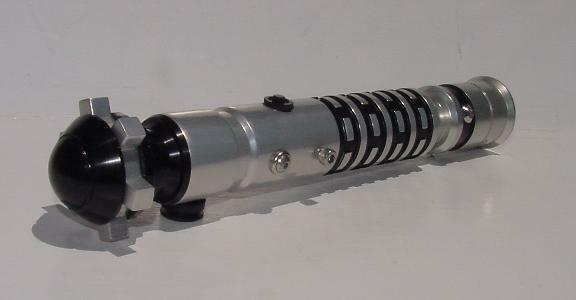 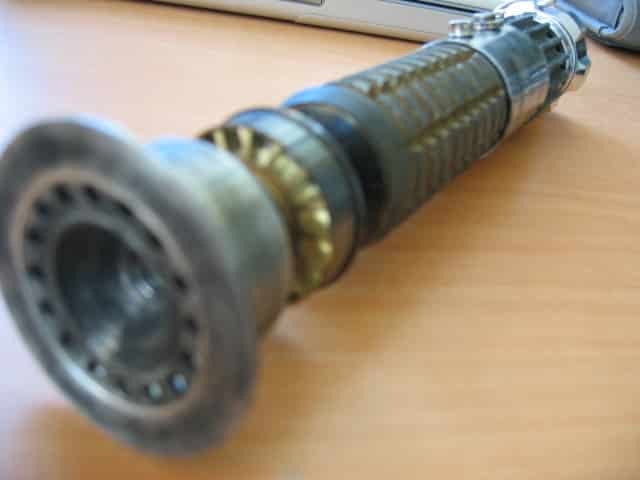 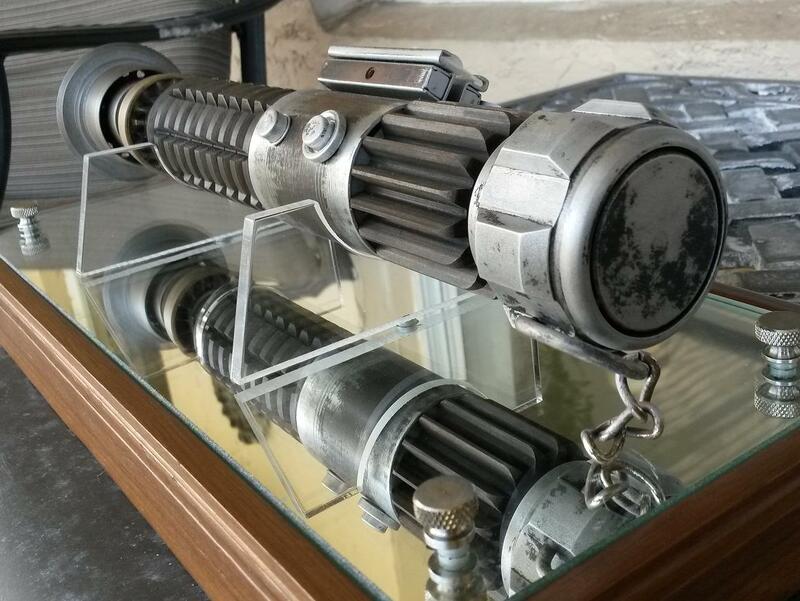 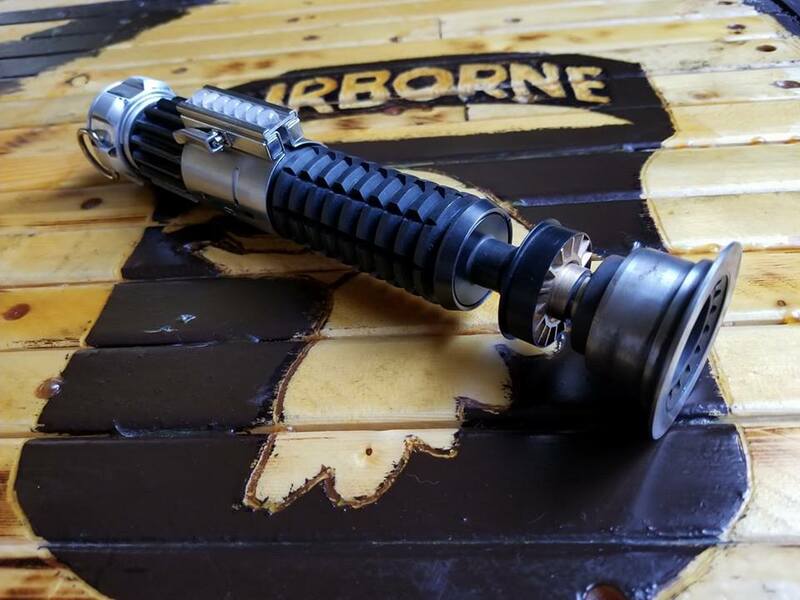 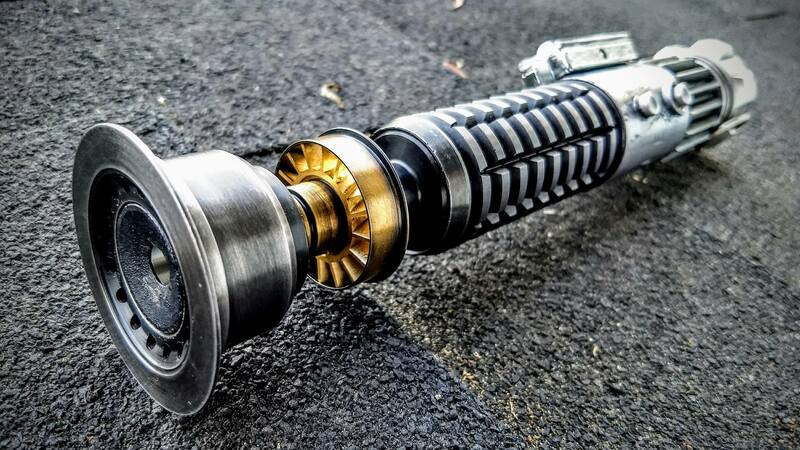 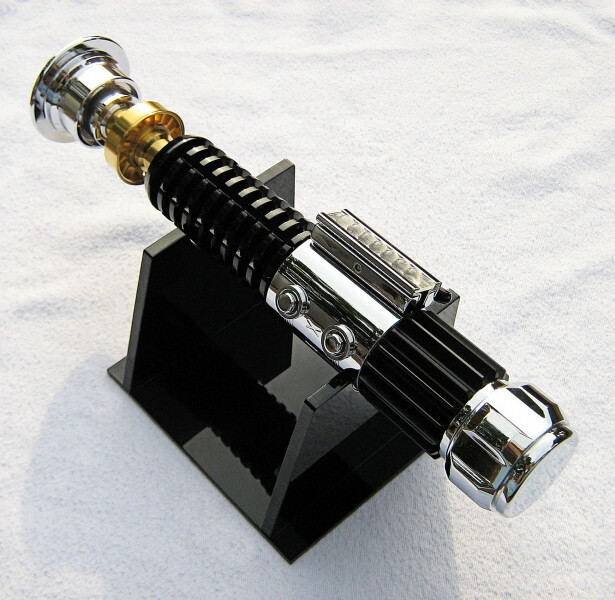 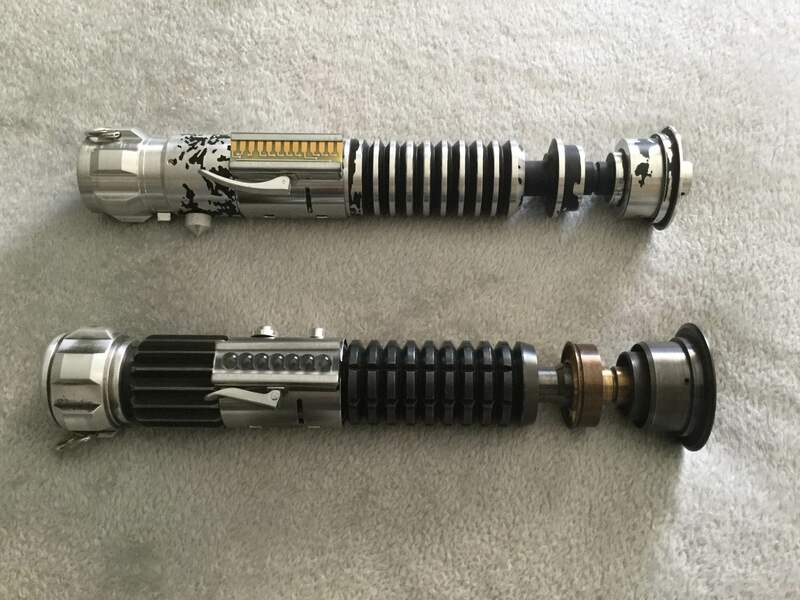 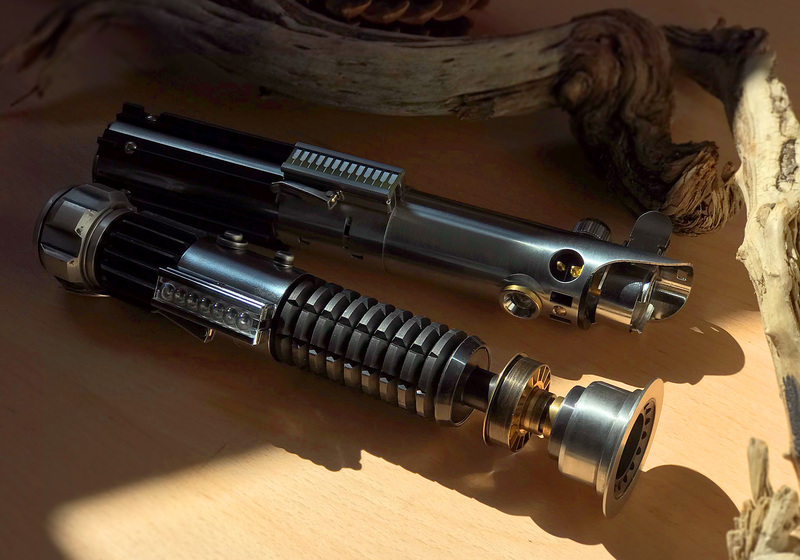 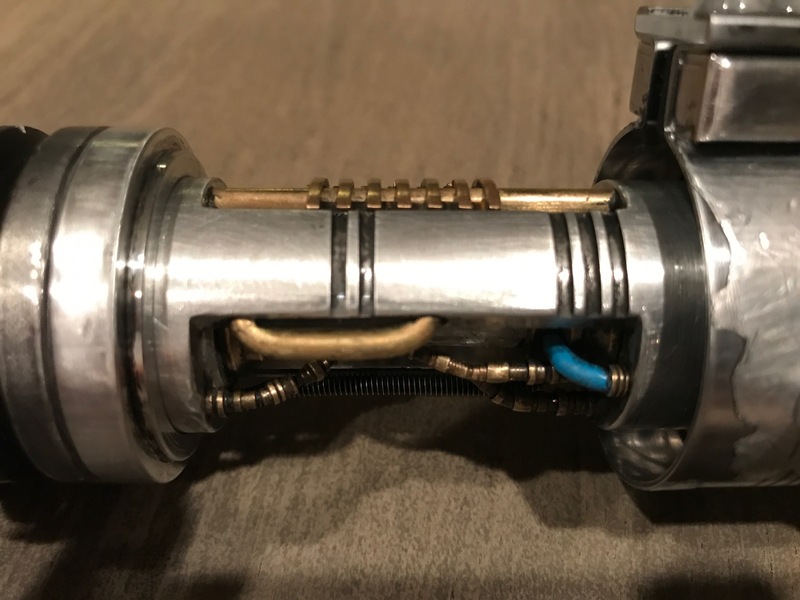 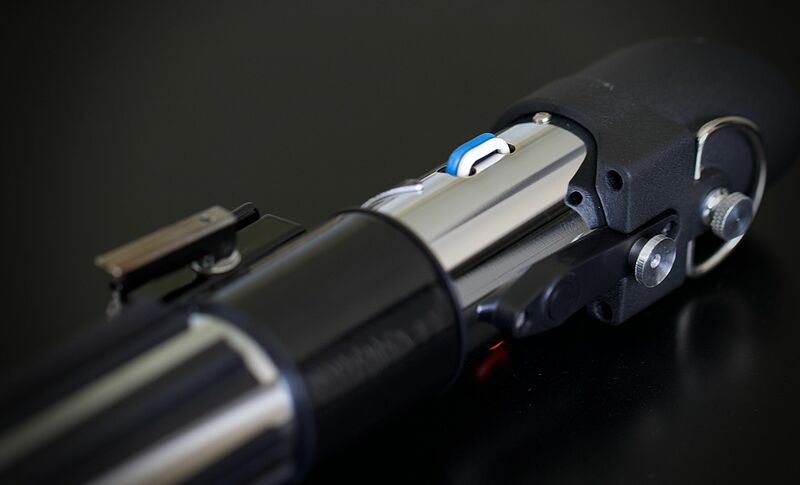 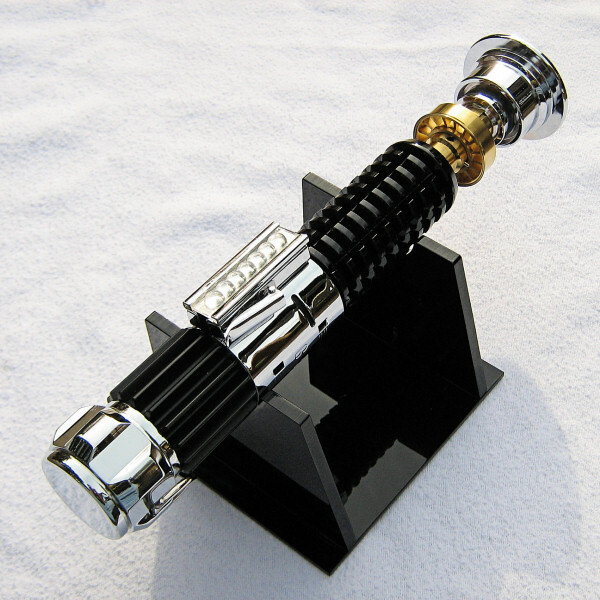 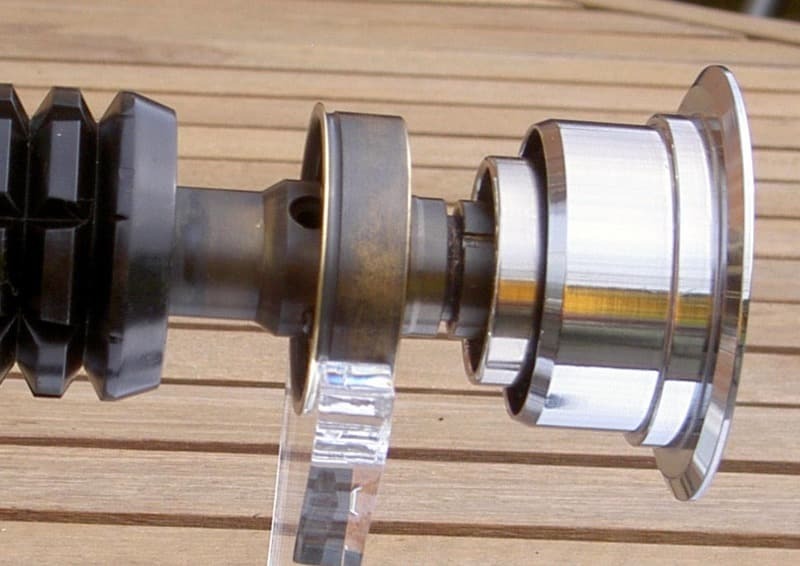 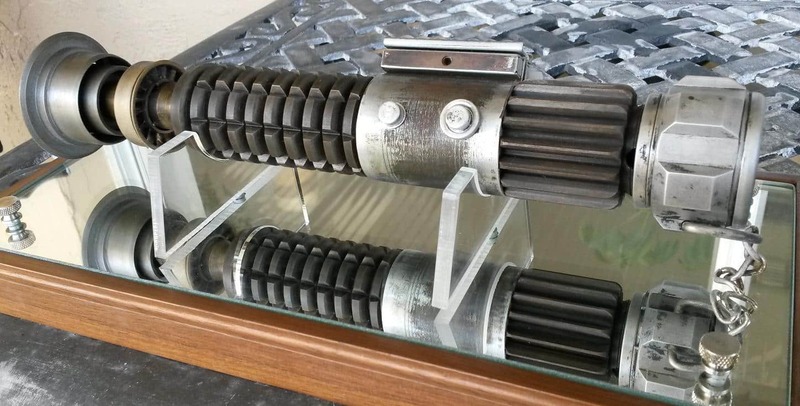 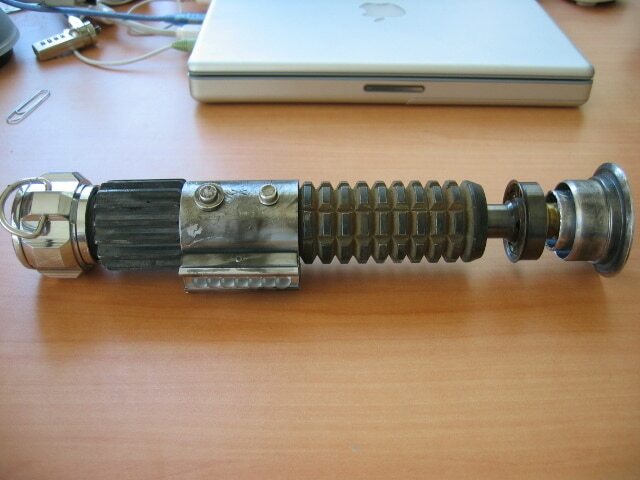 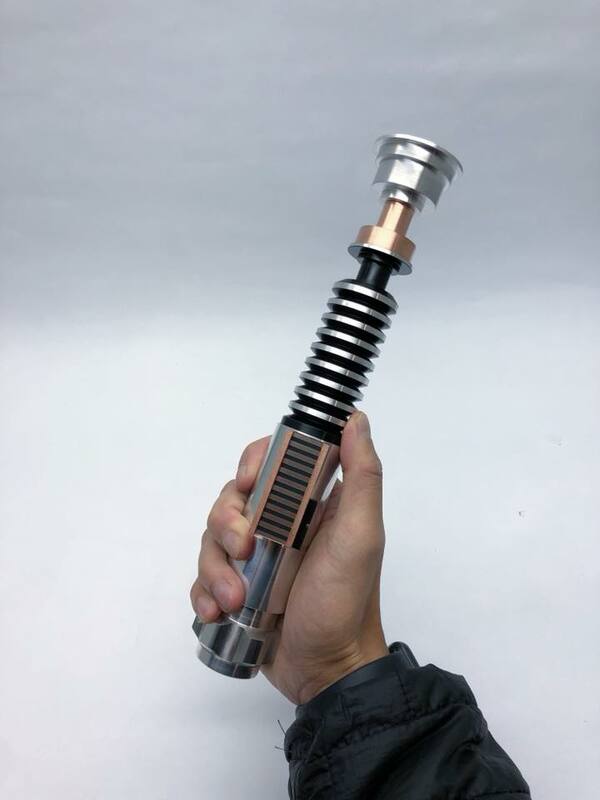 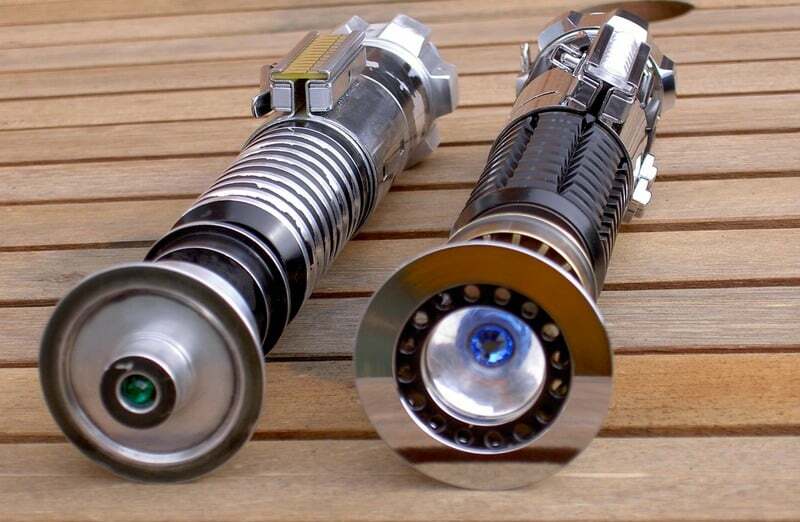 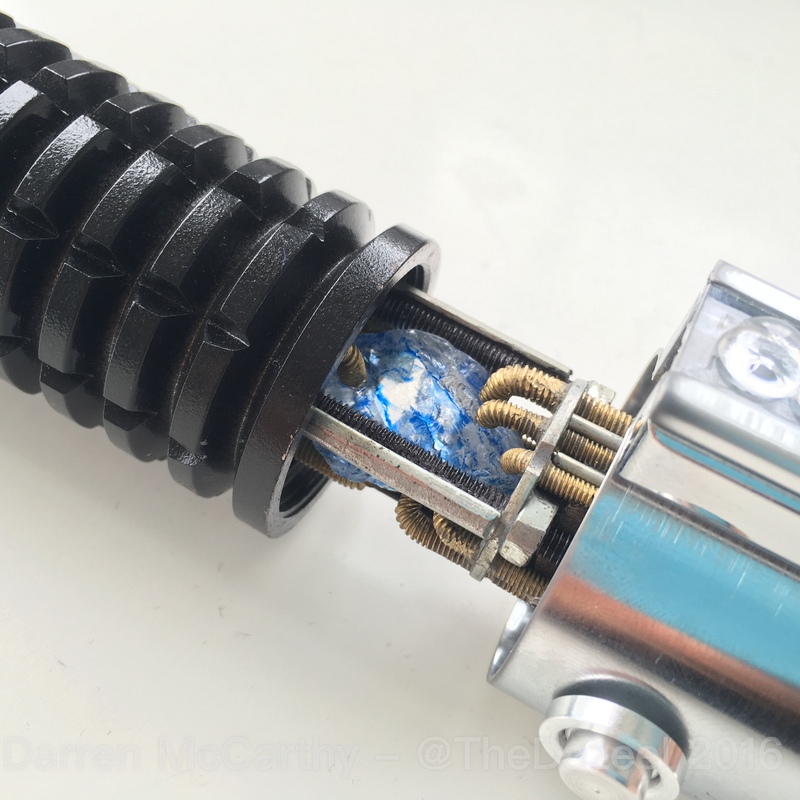 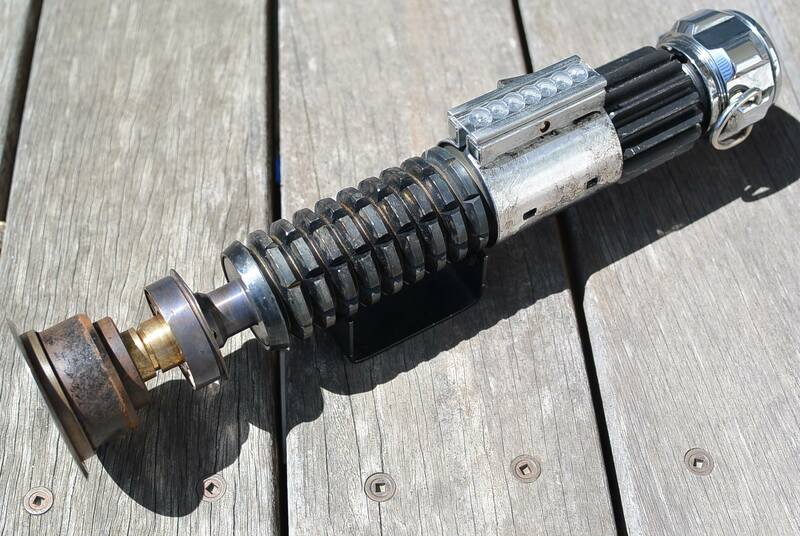 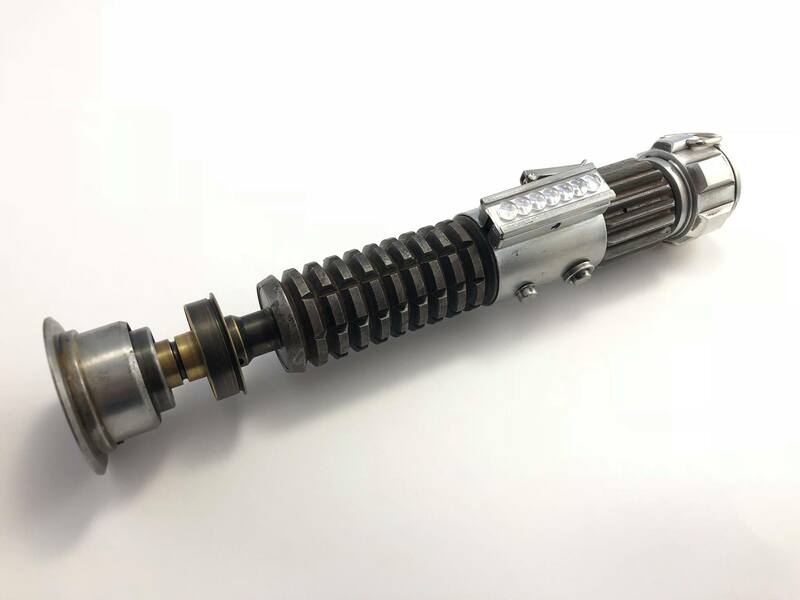 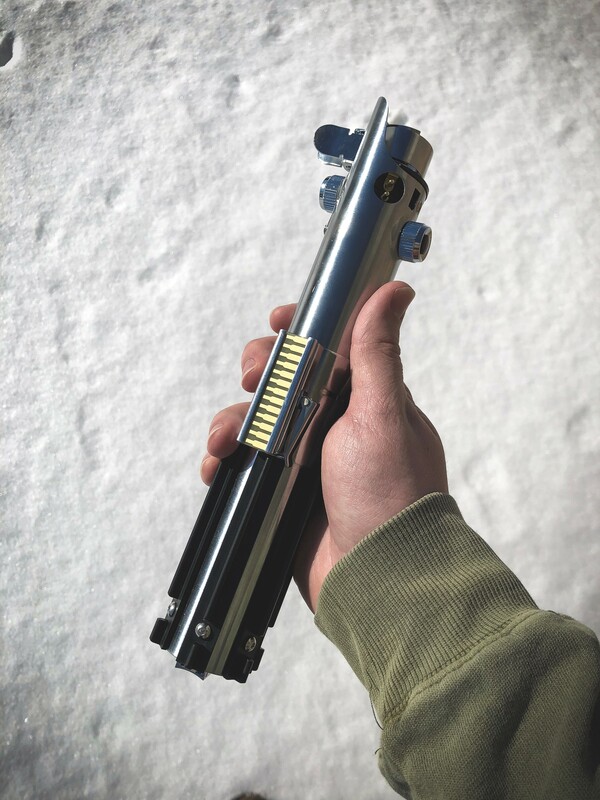 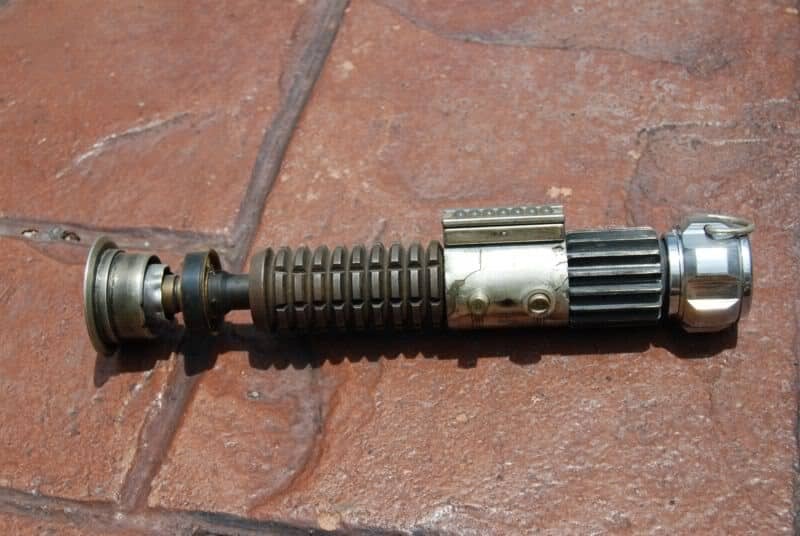 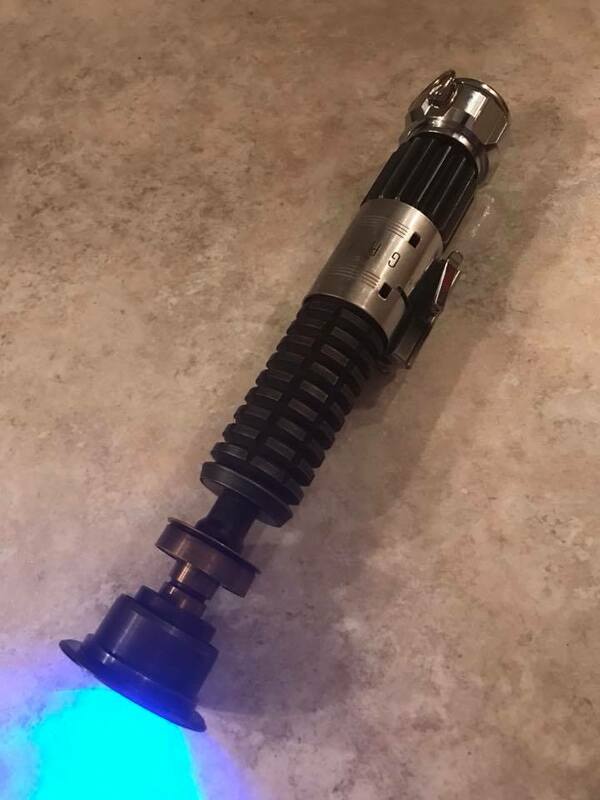 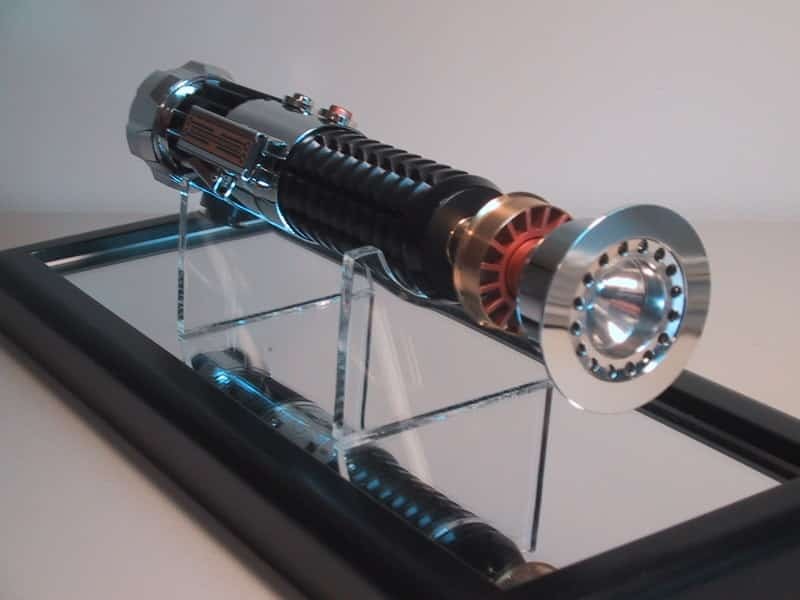 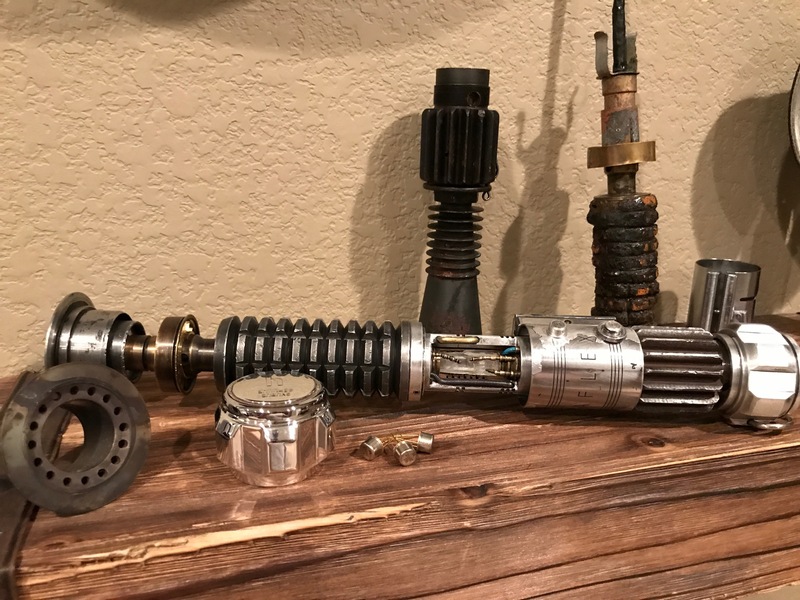 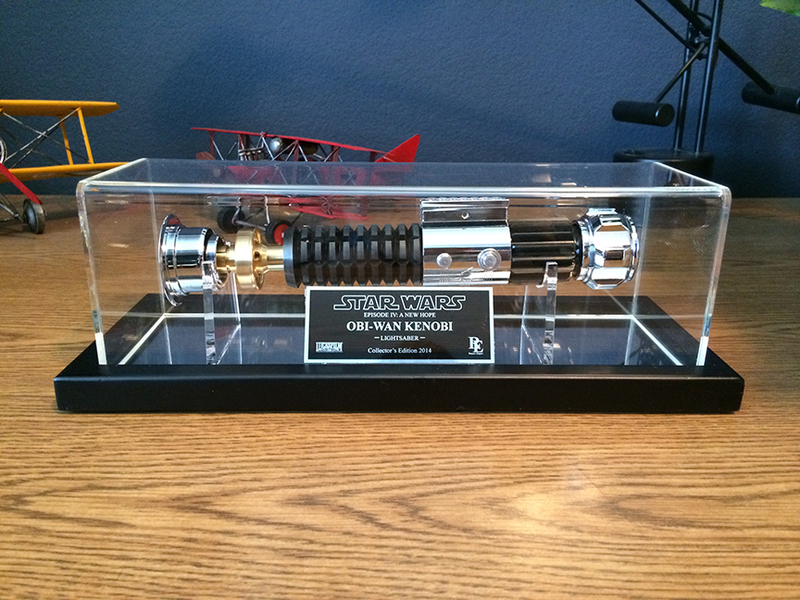 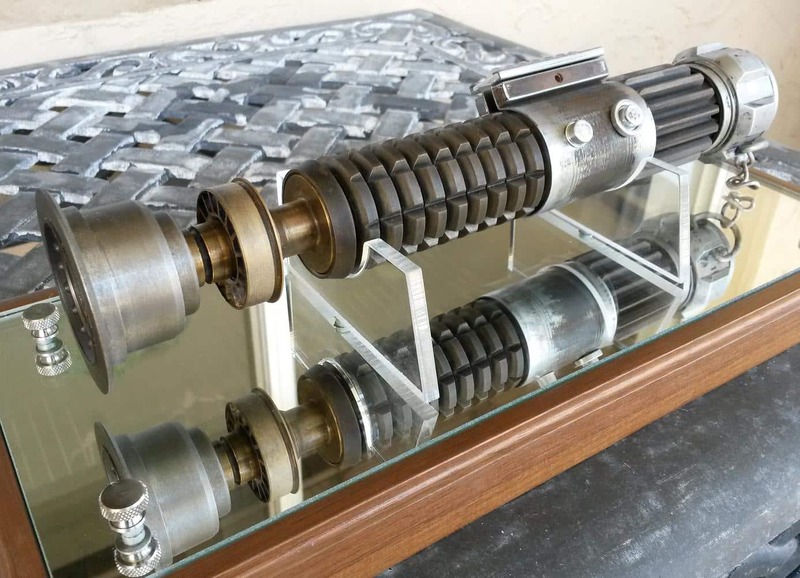 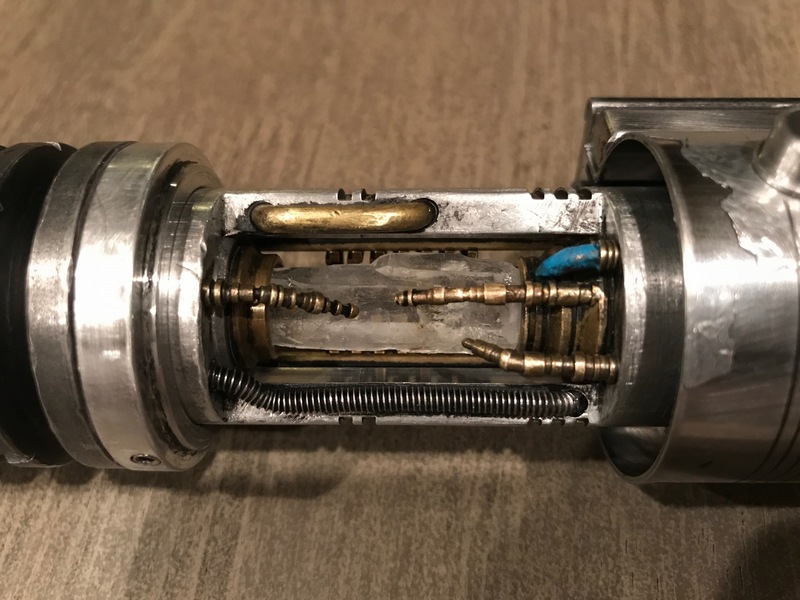 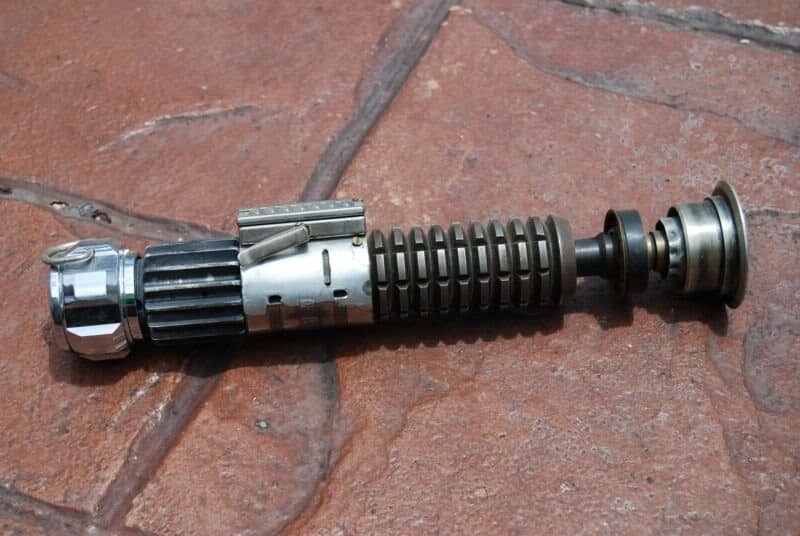 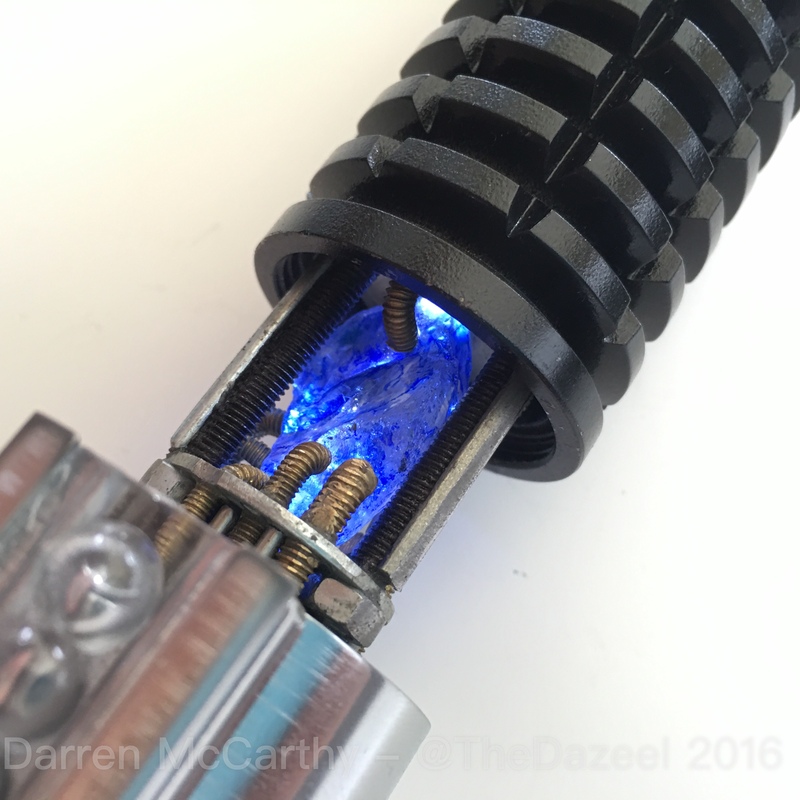 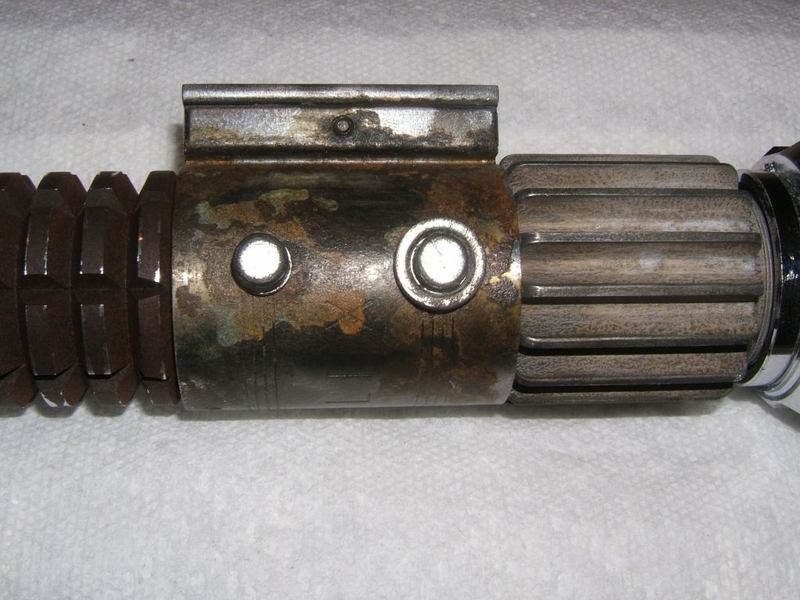 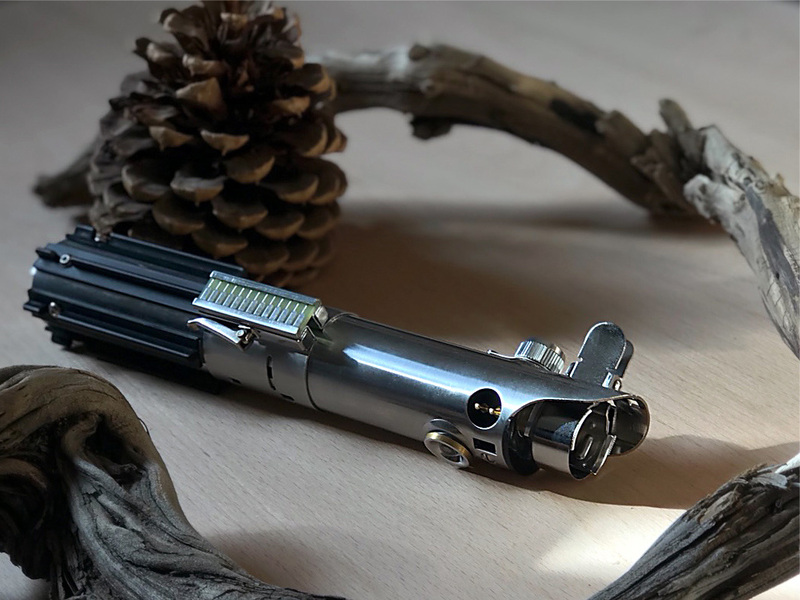 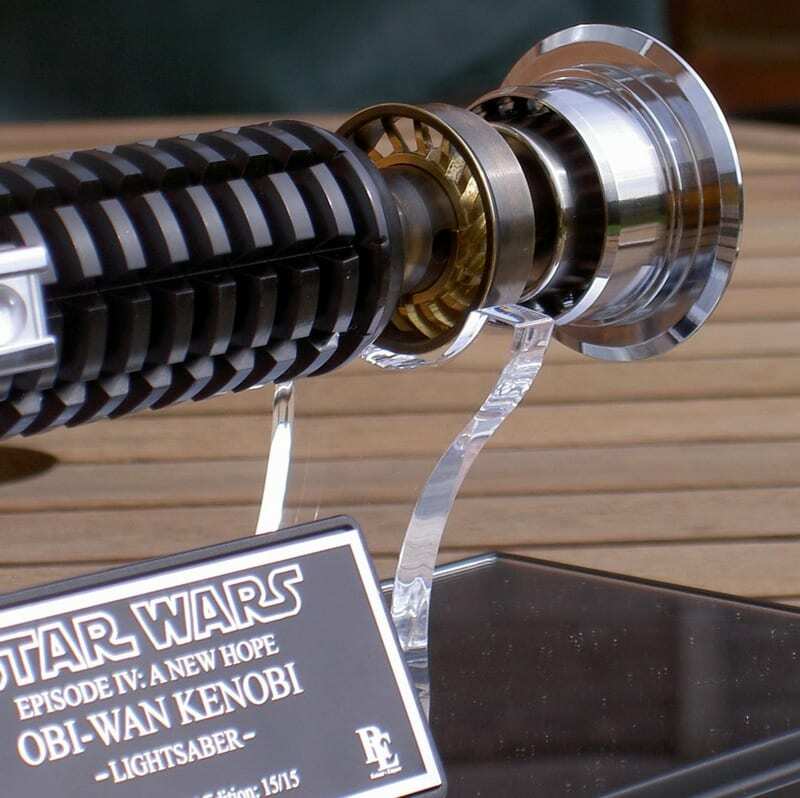 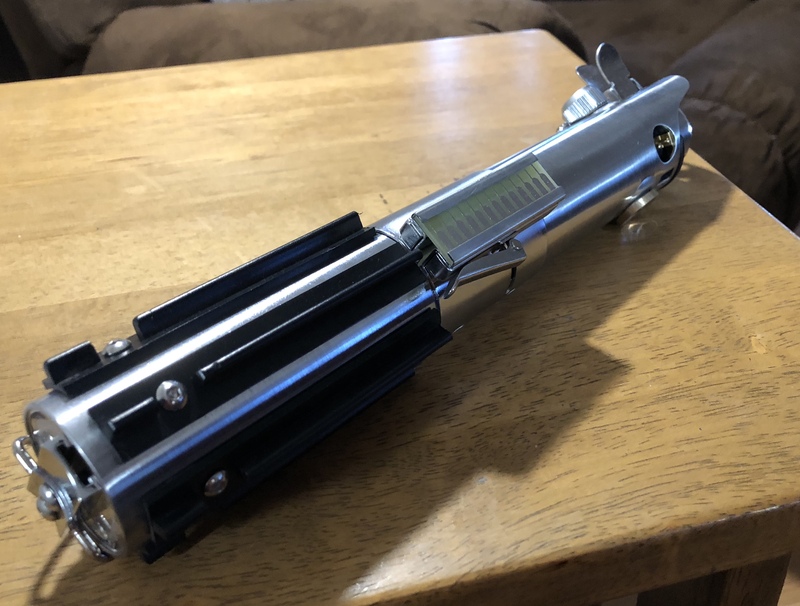 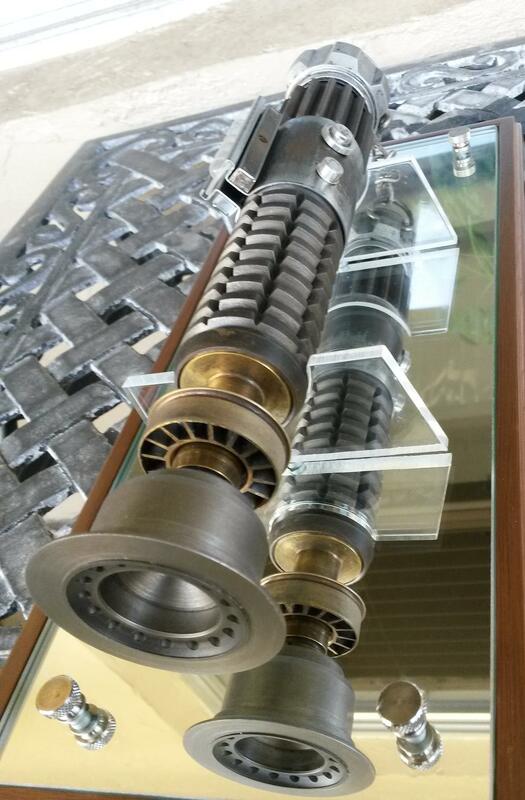 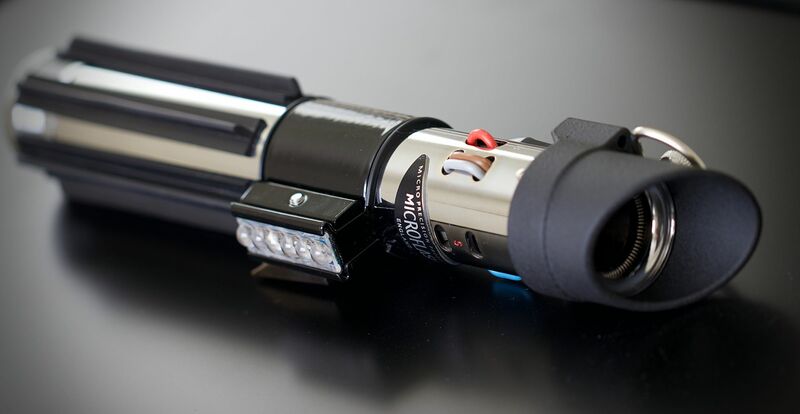 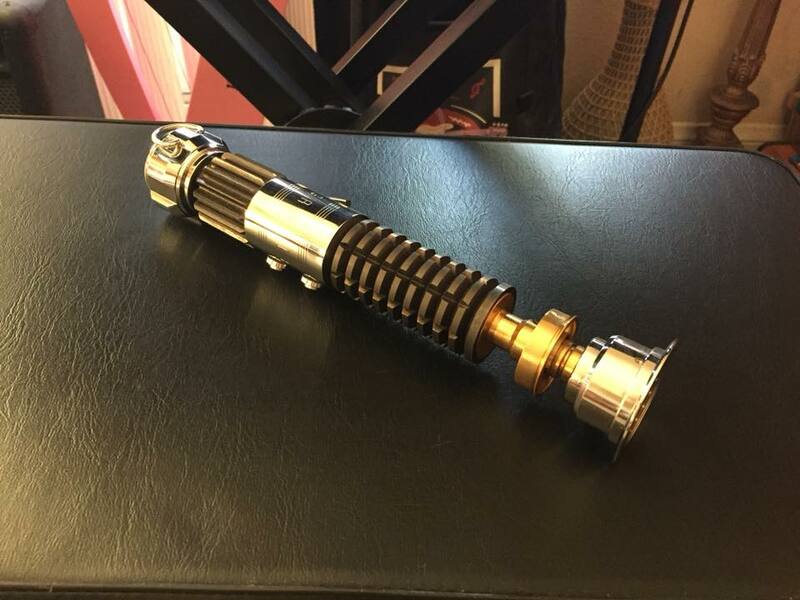 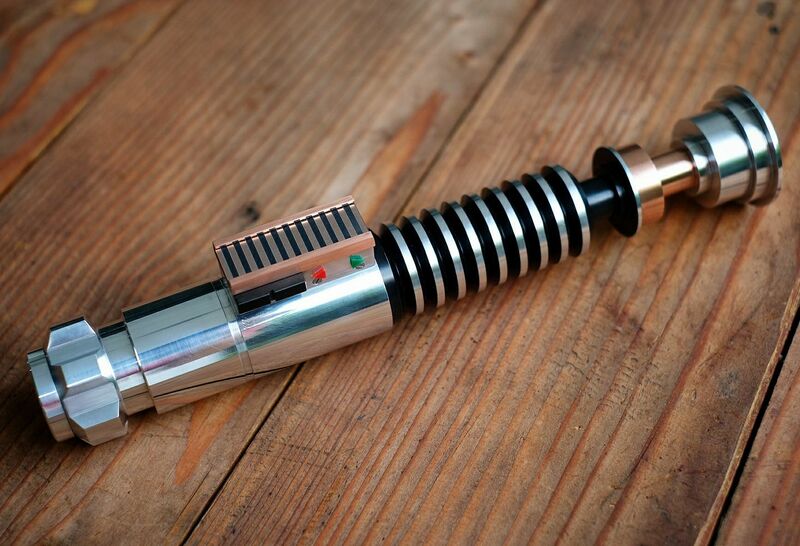 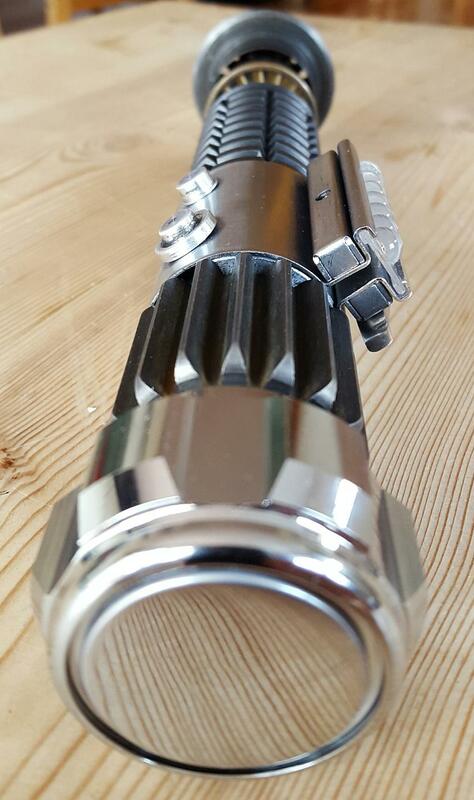 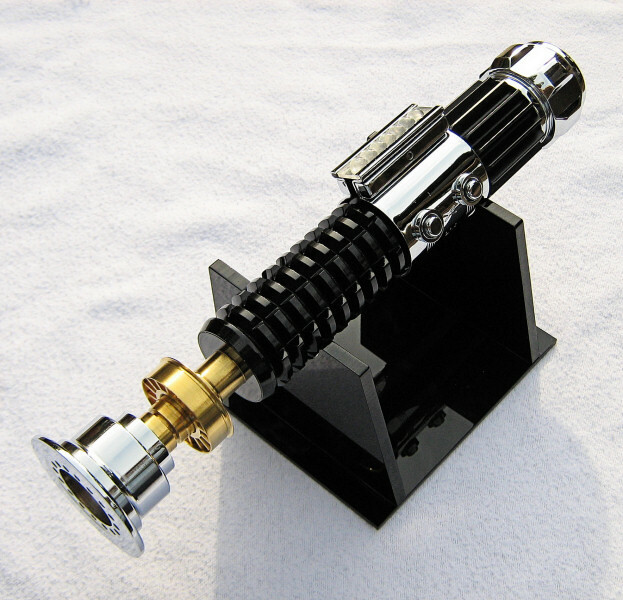 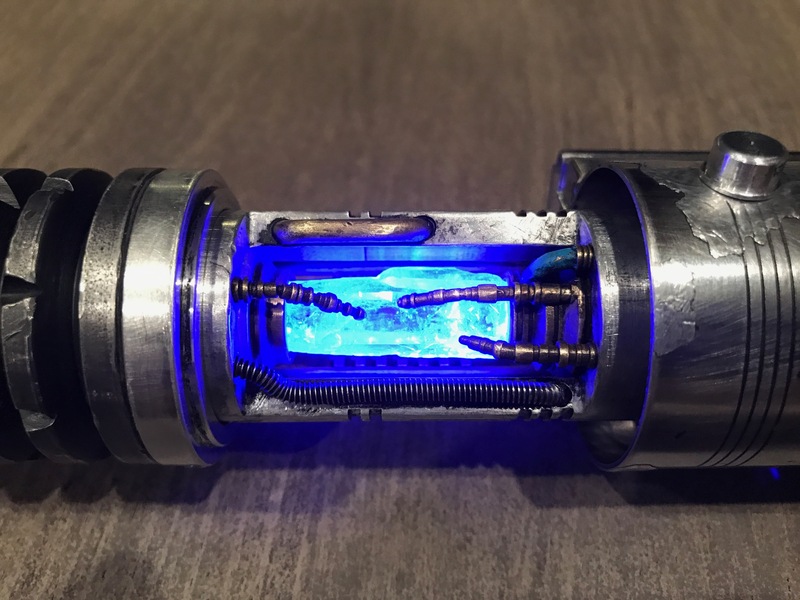 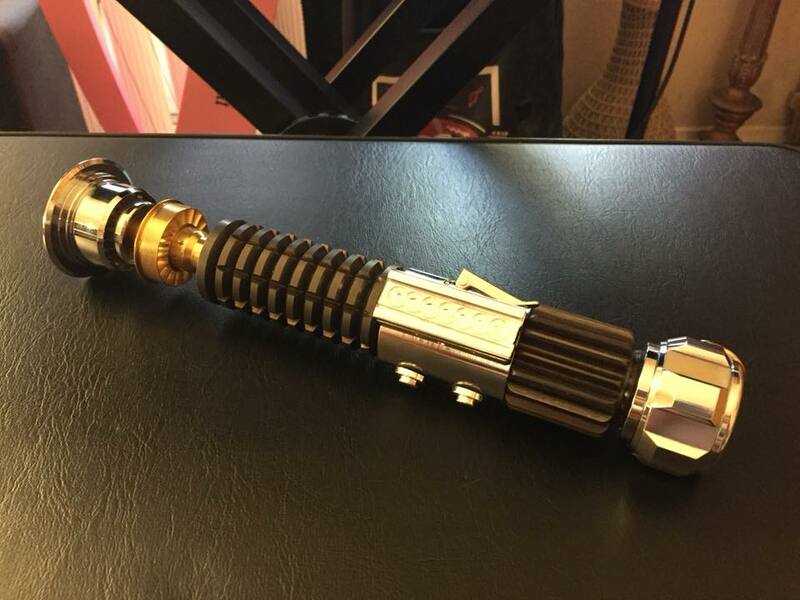 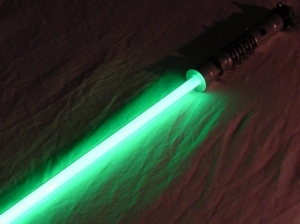 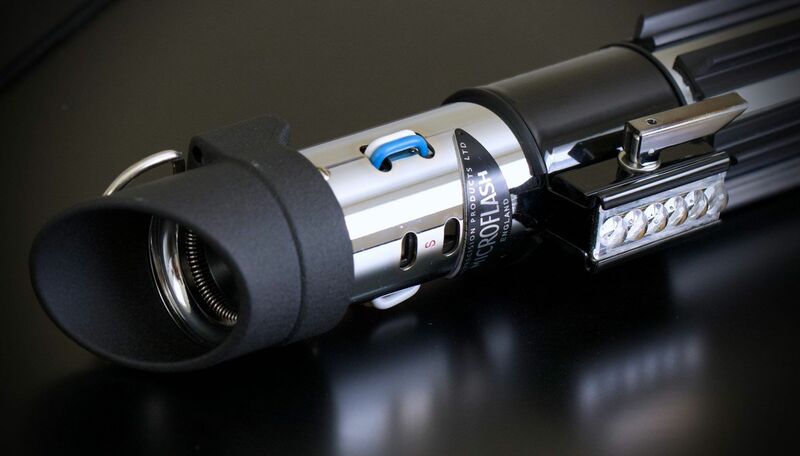 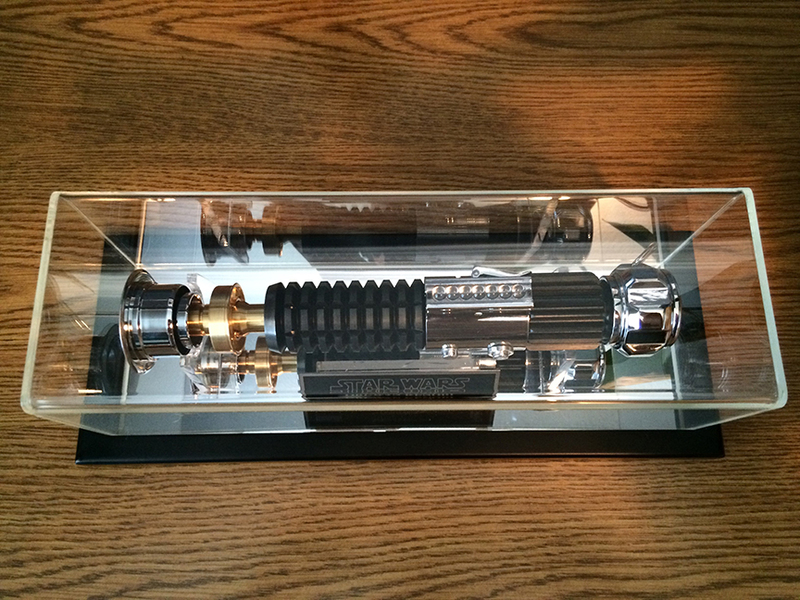 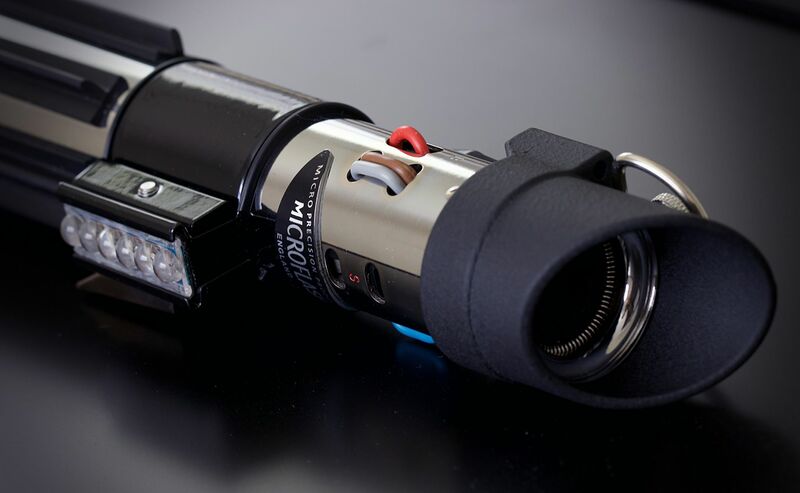 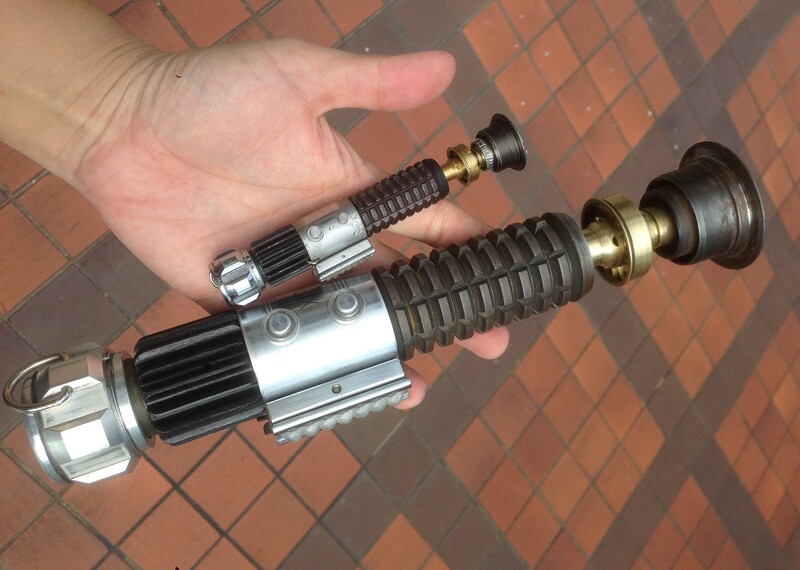 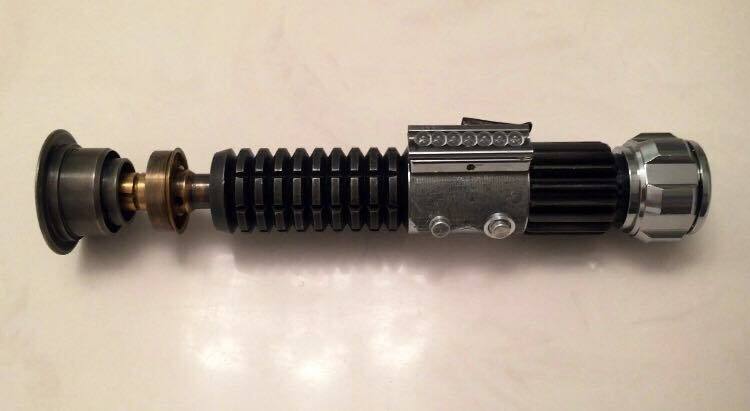 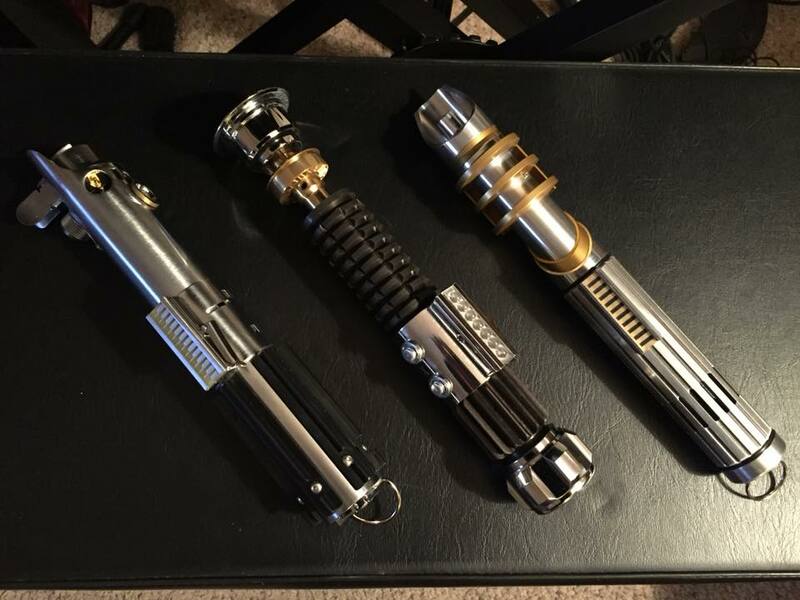 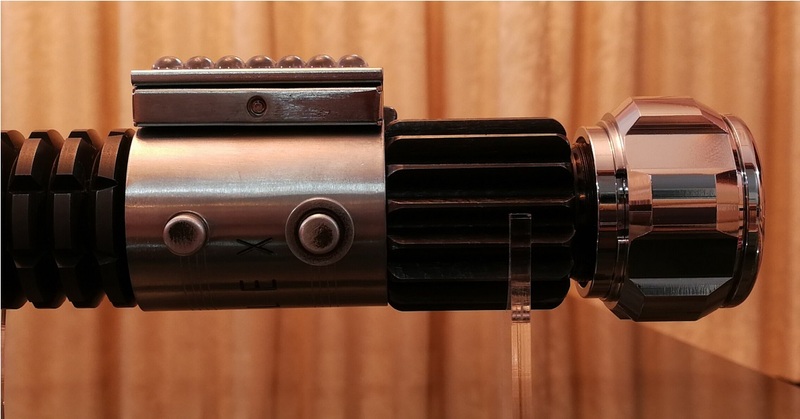 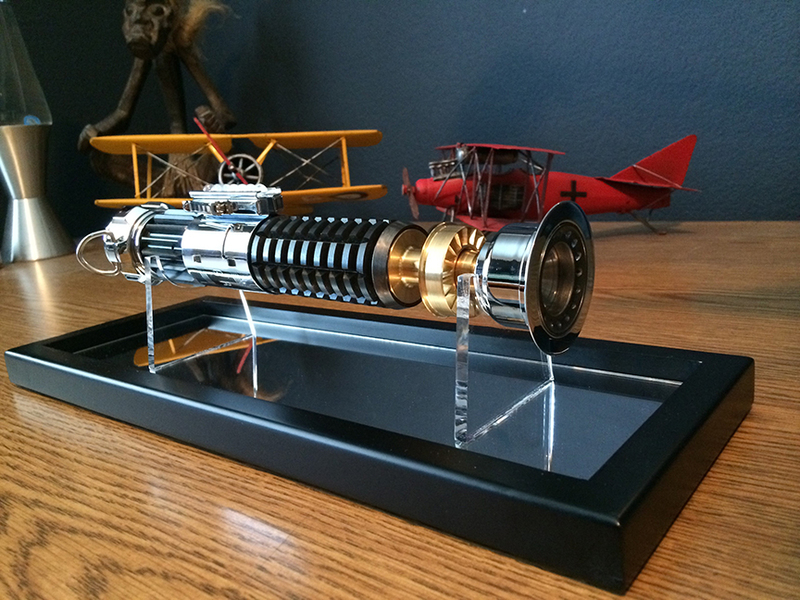 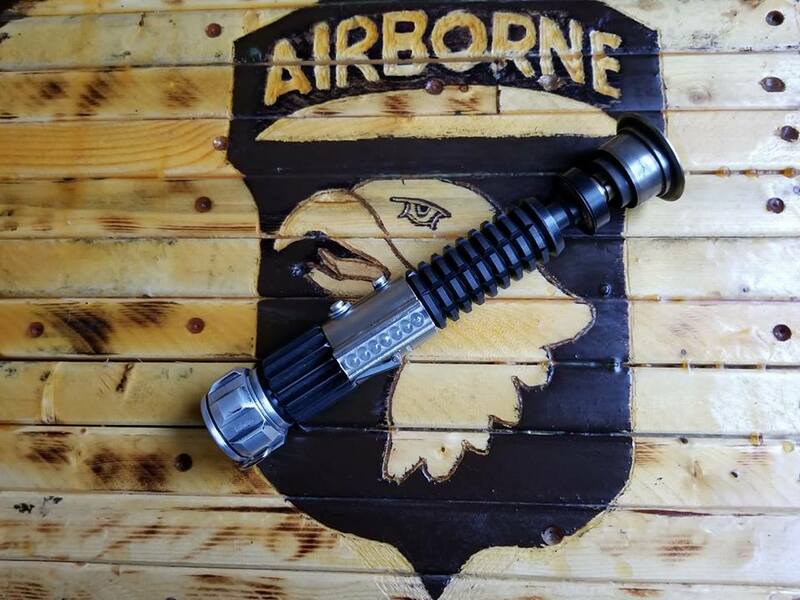 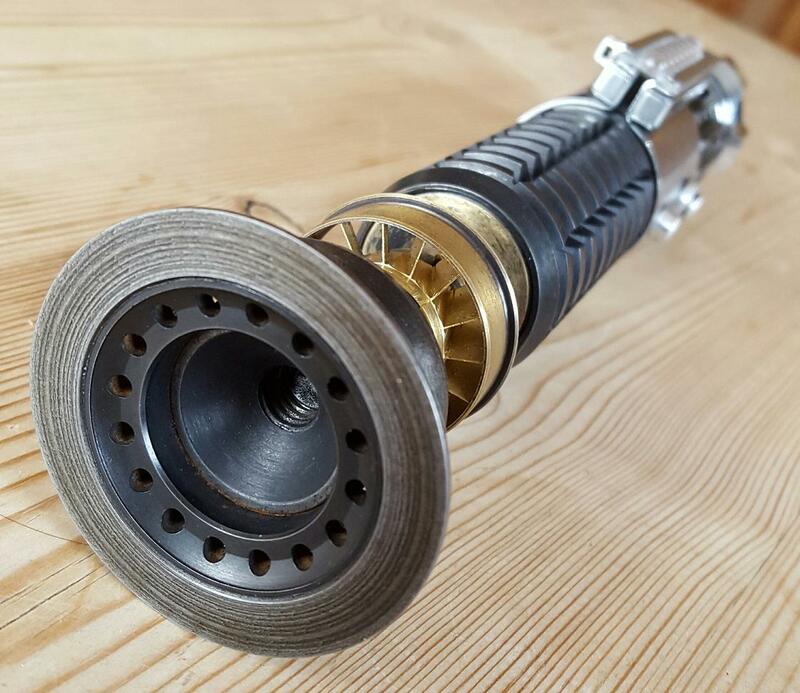 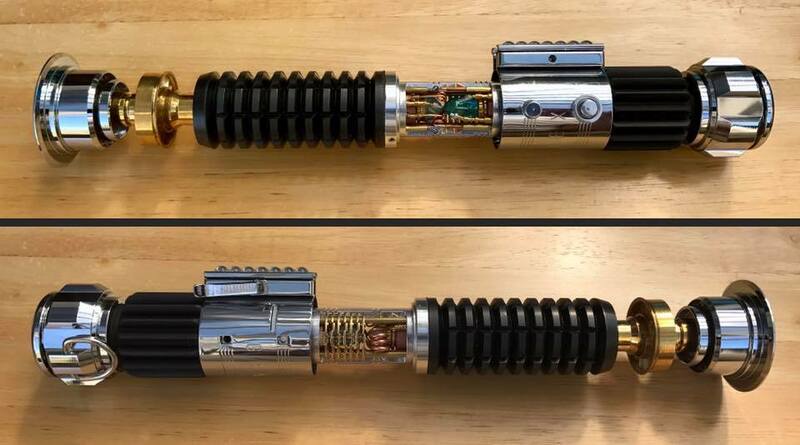 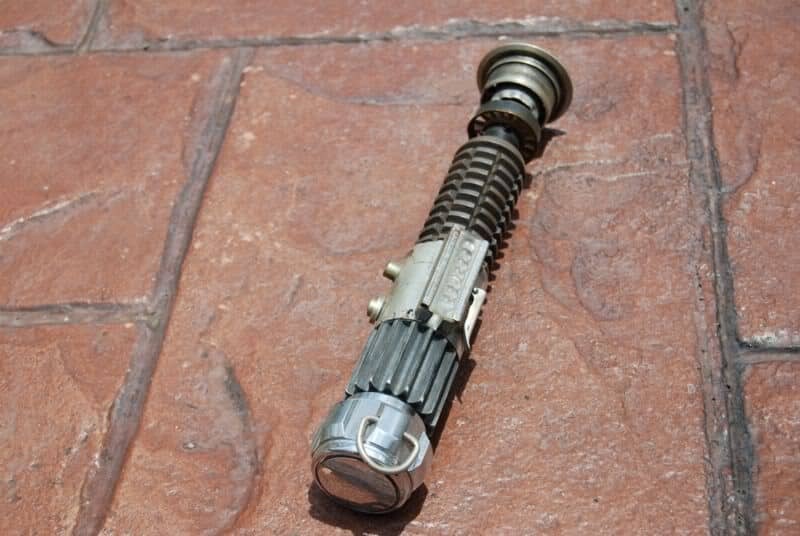 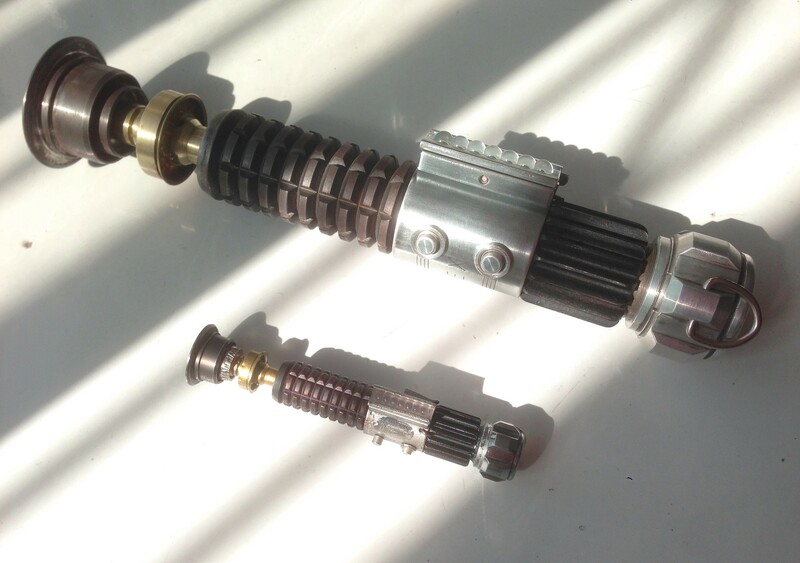 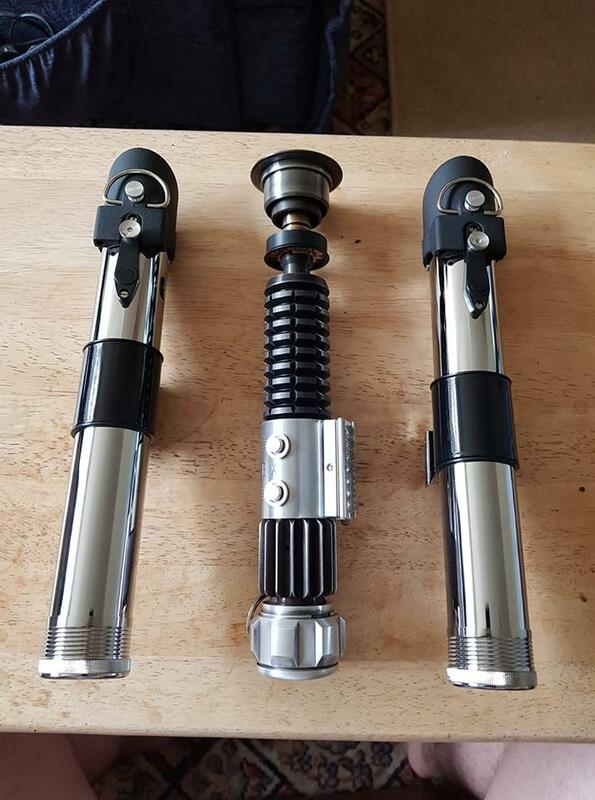 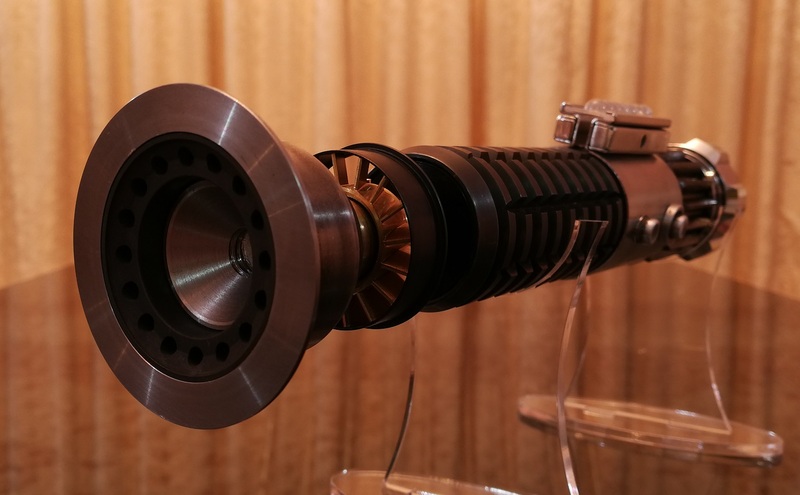 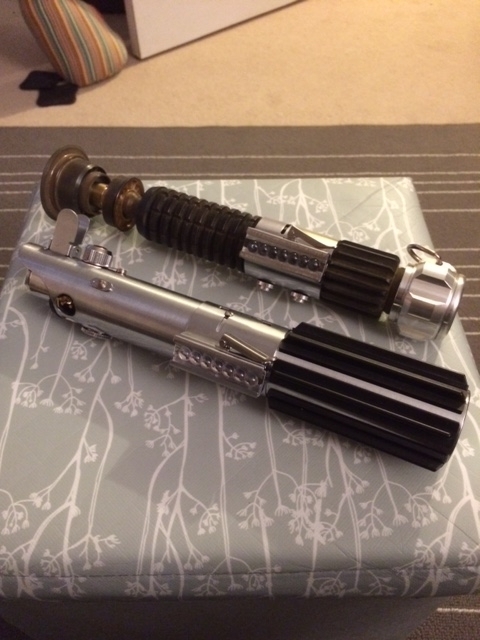 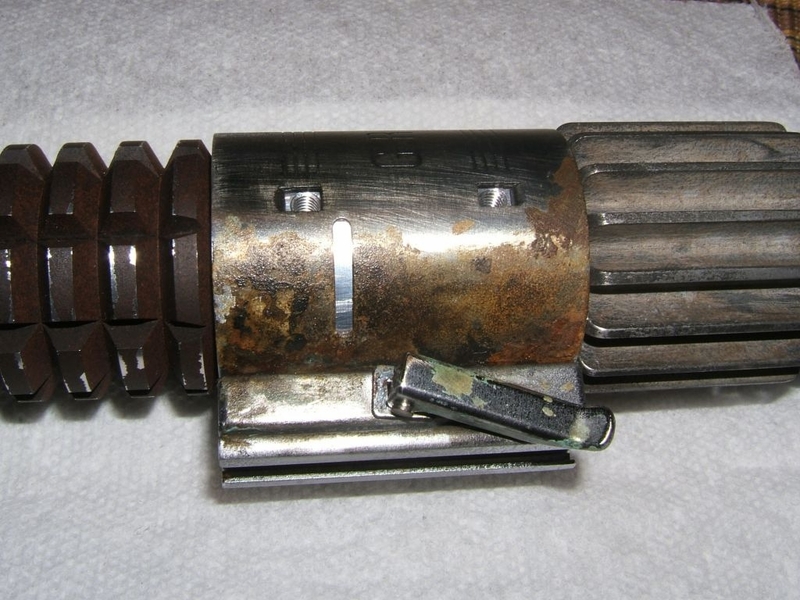 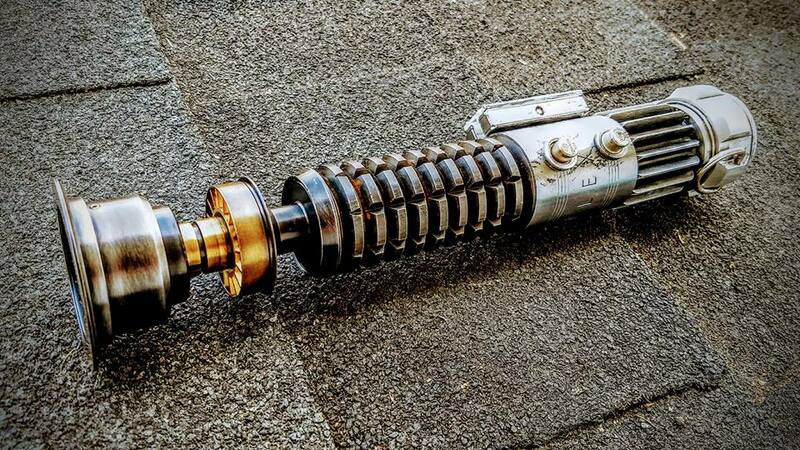 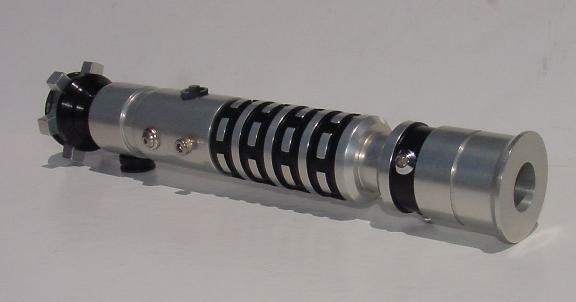 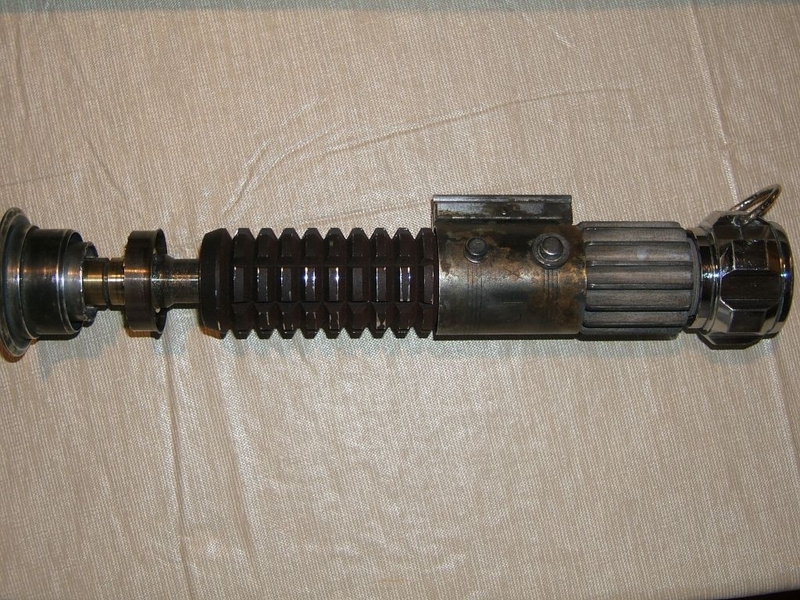 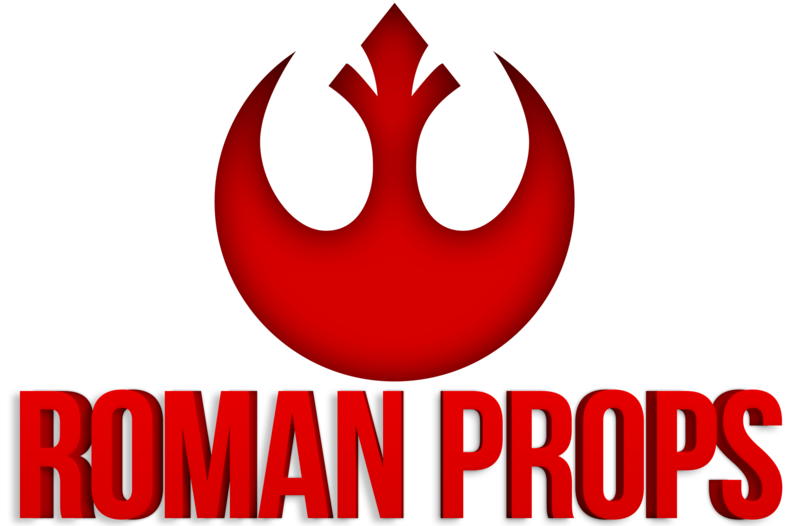 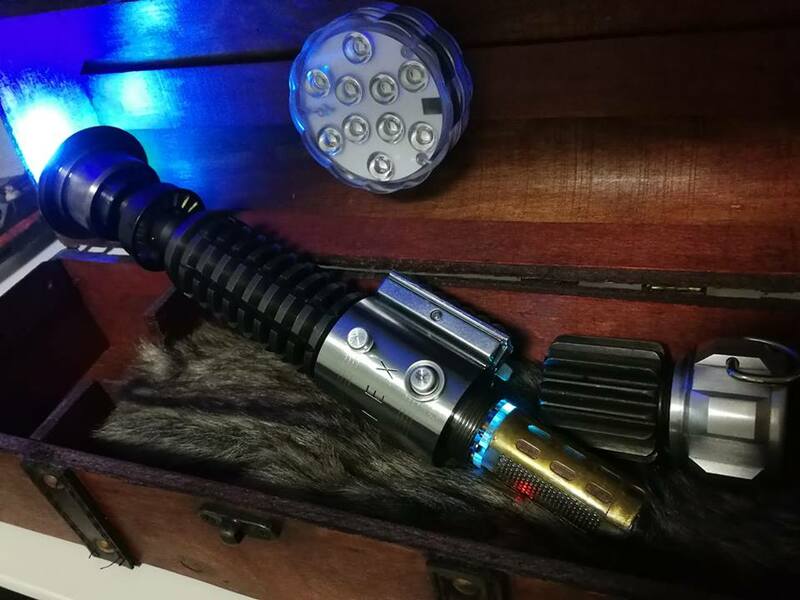 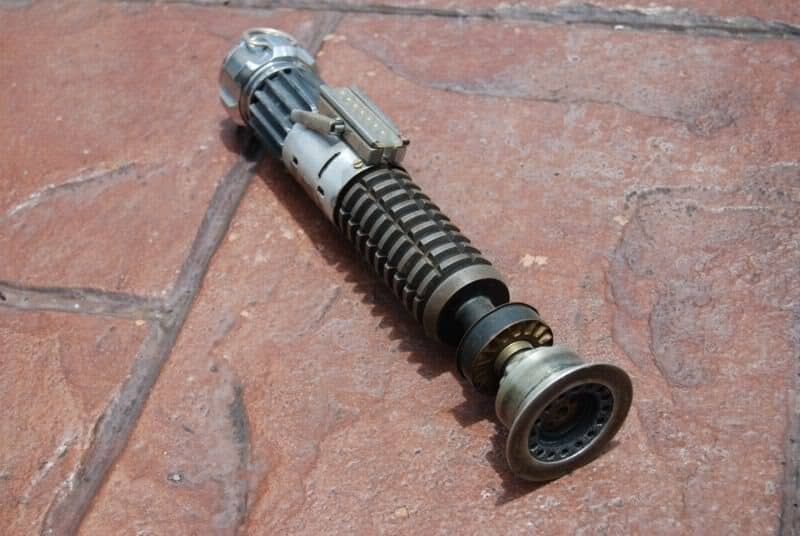 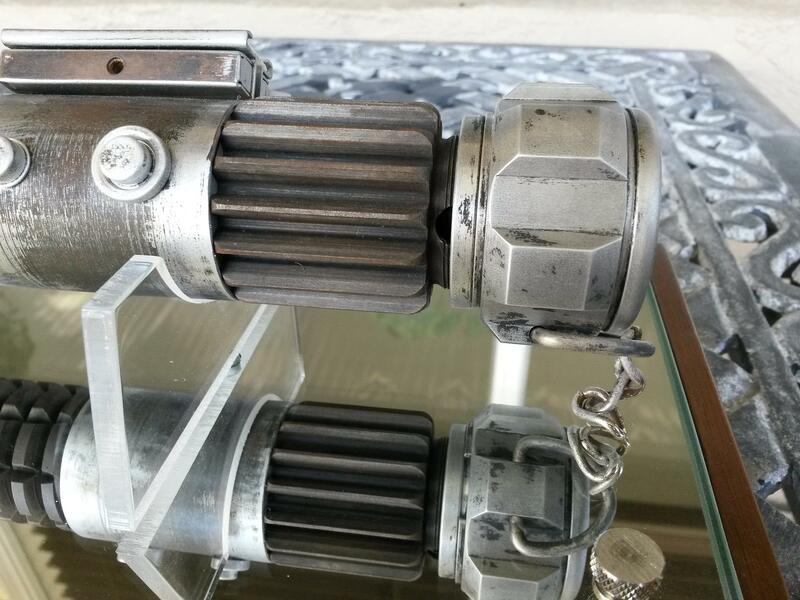 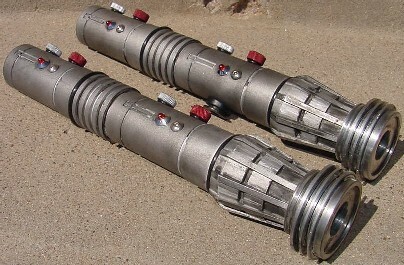 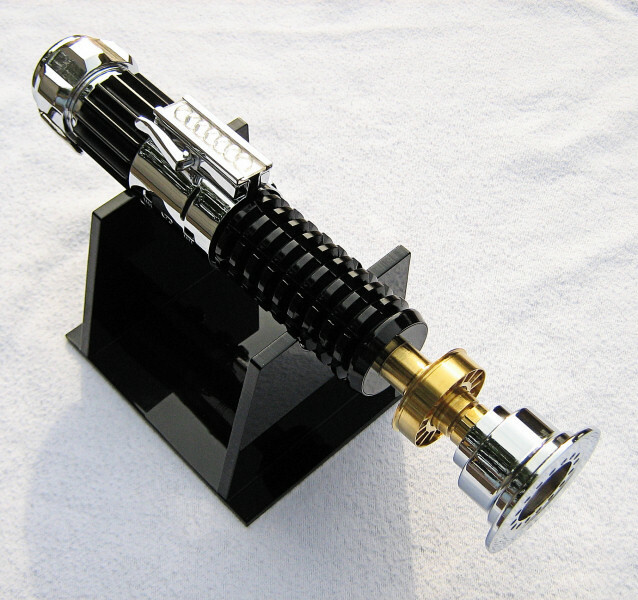 Below are hilts put together by Rebelscum, RPF & ASAP members from the parts we offer. 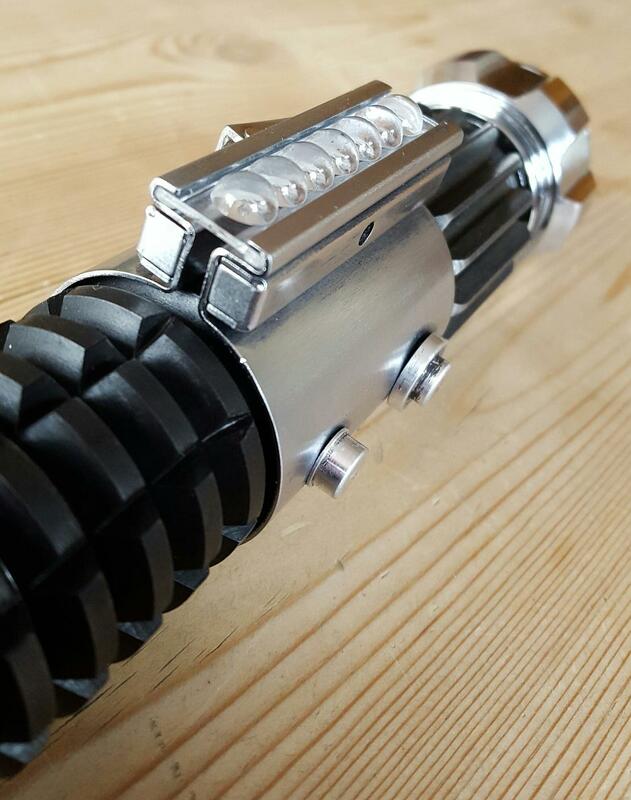 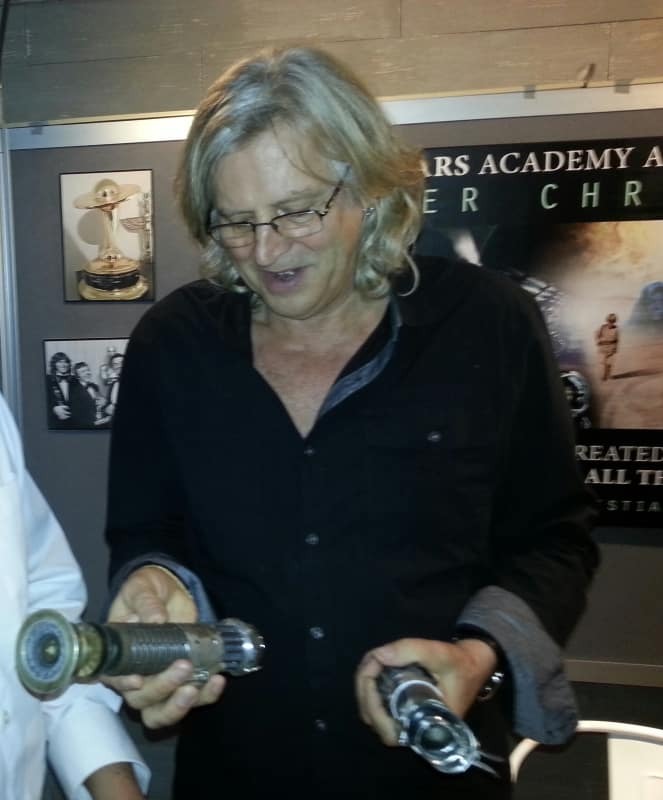 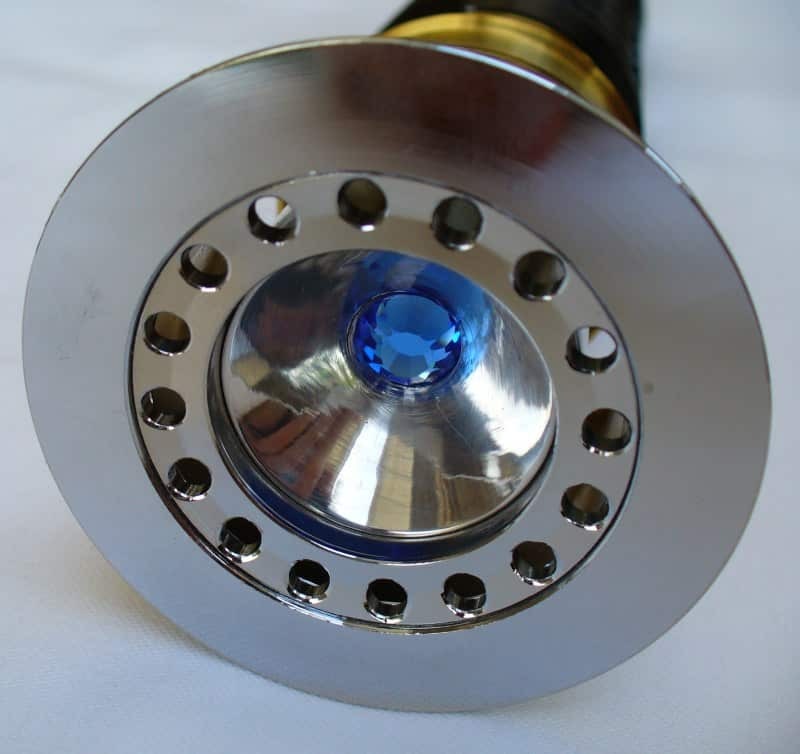 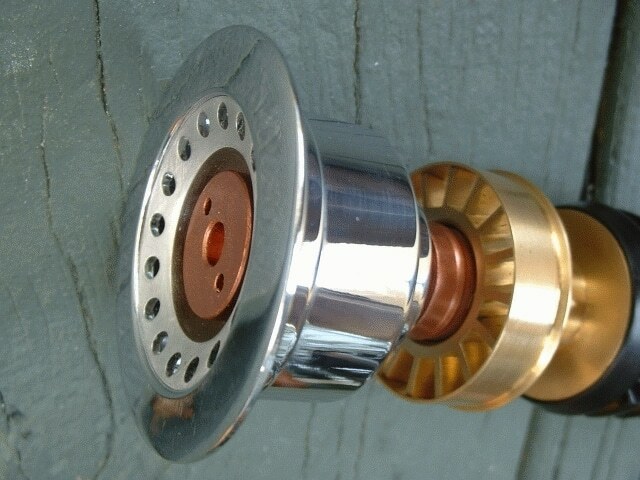 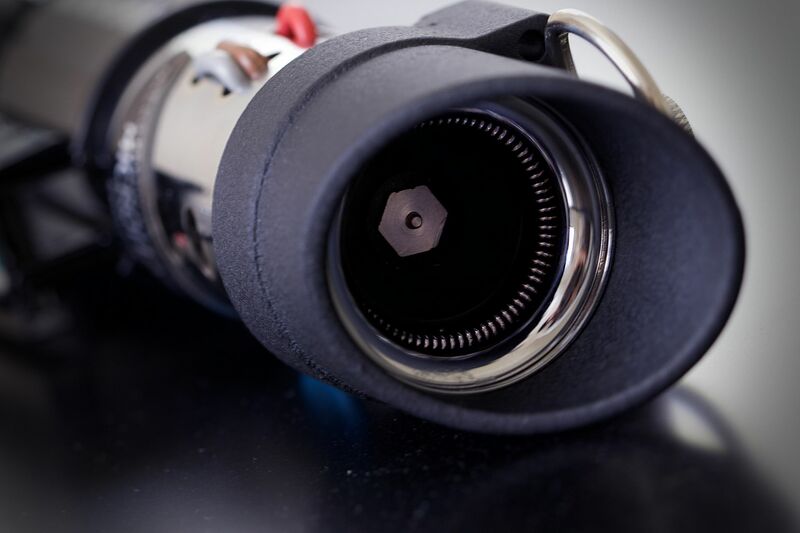 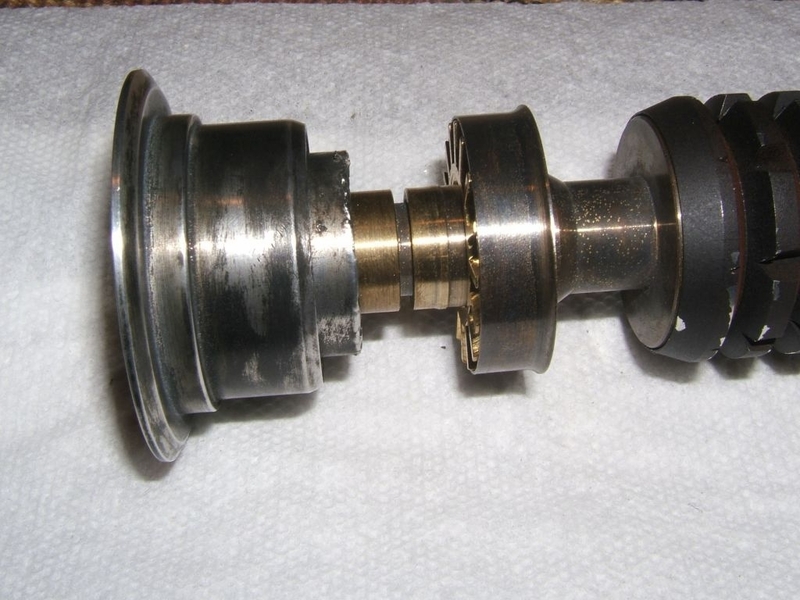 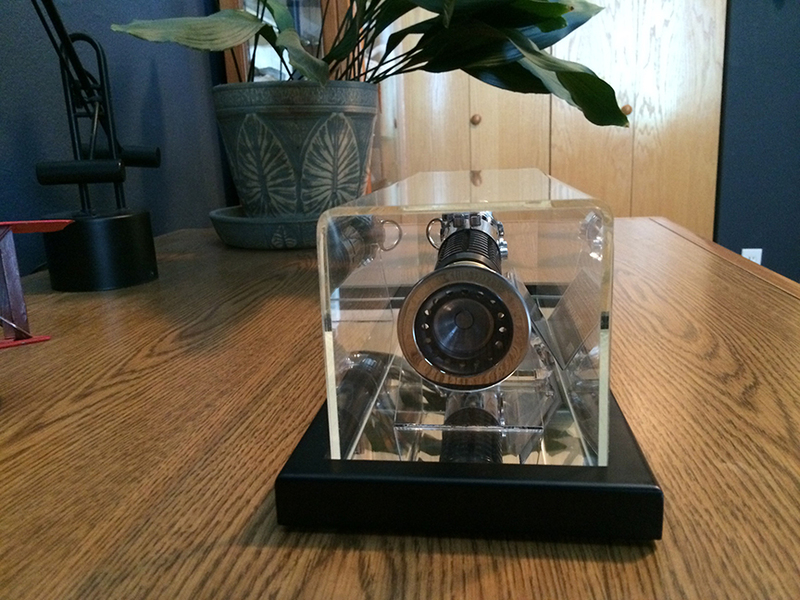 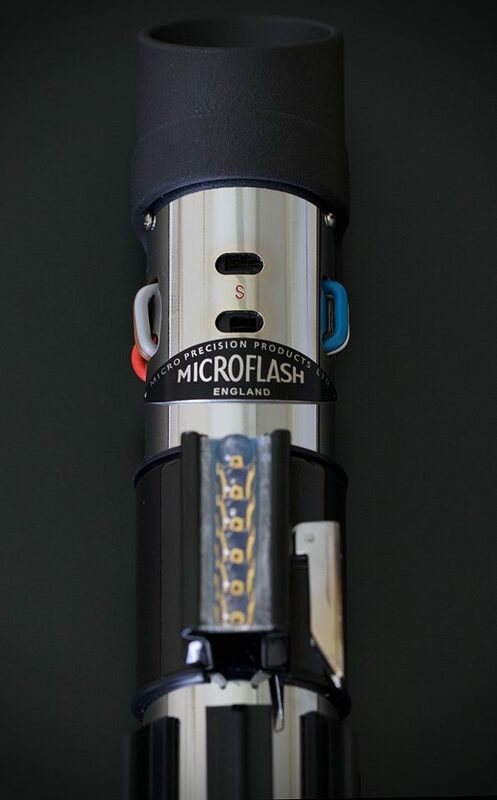 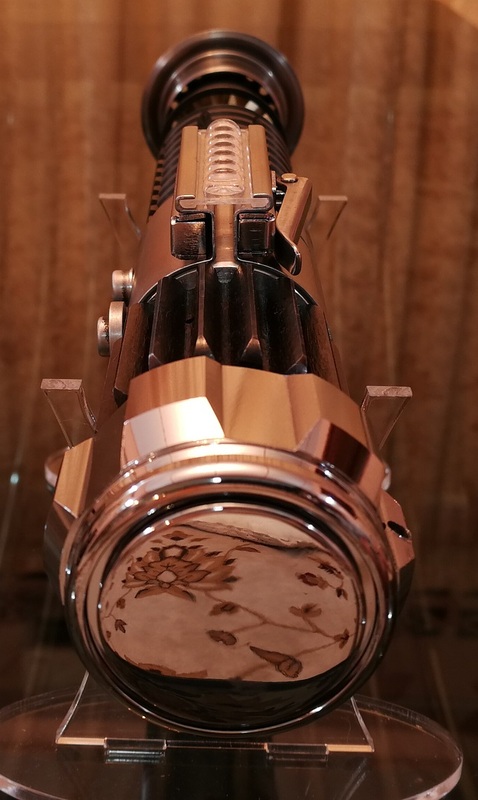 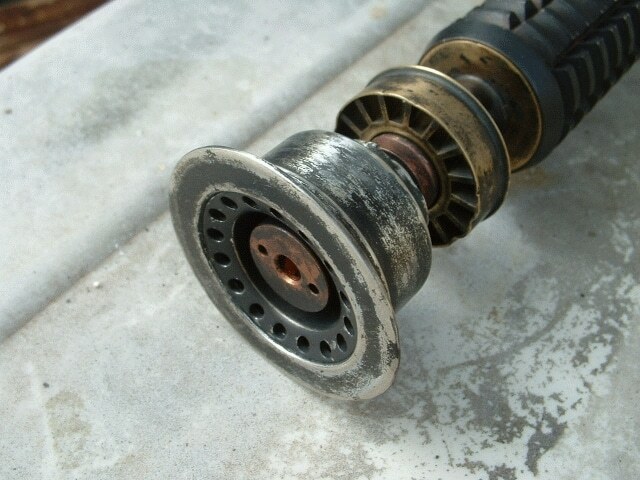 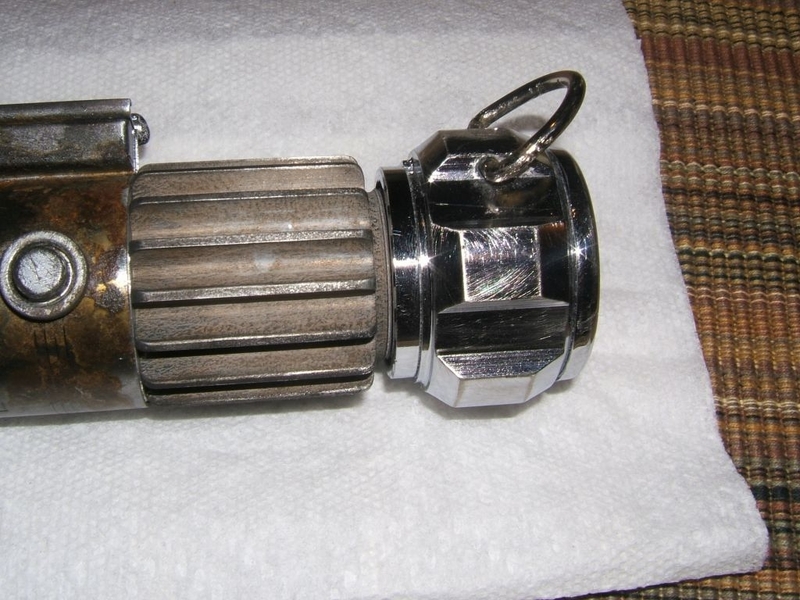 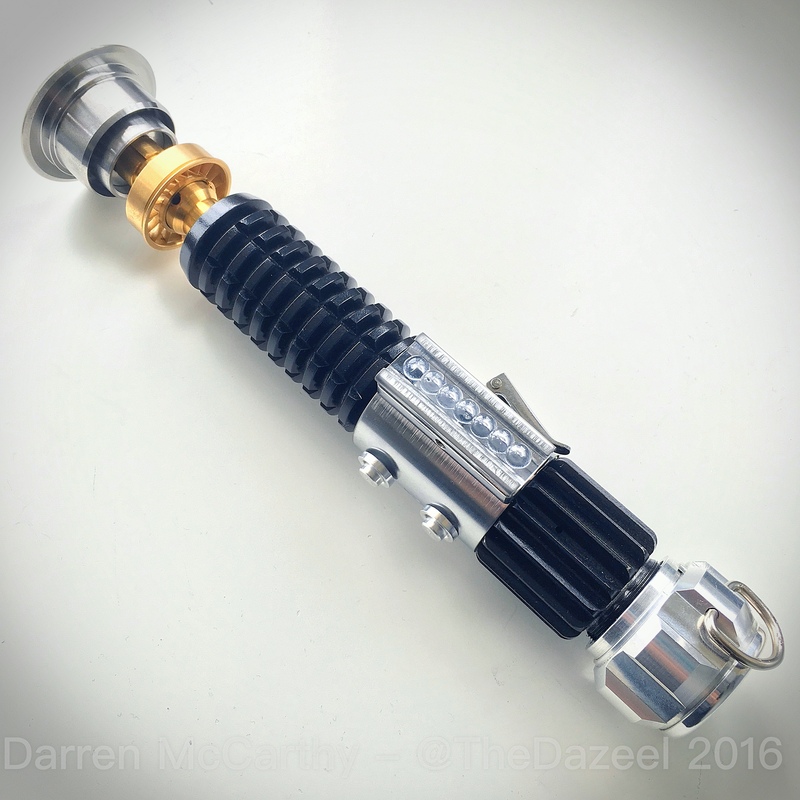 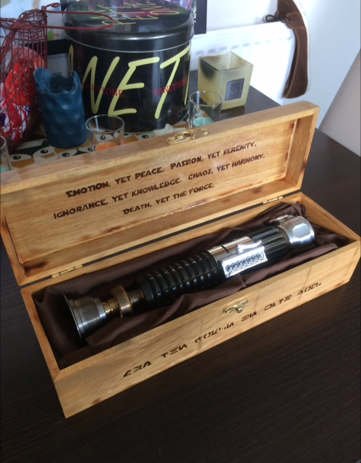 If you’d like to add your hilt to this gallery please E-MAIL us with your pictures. 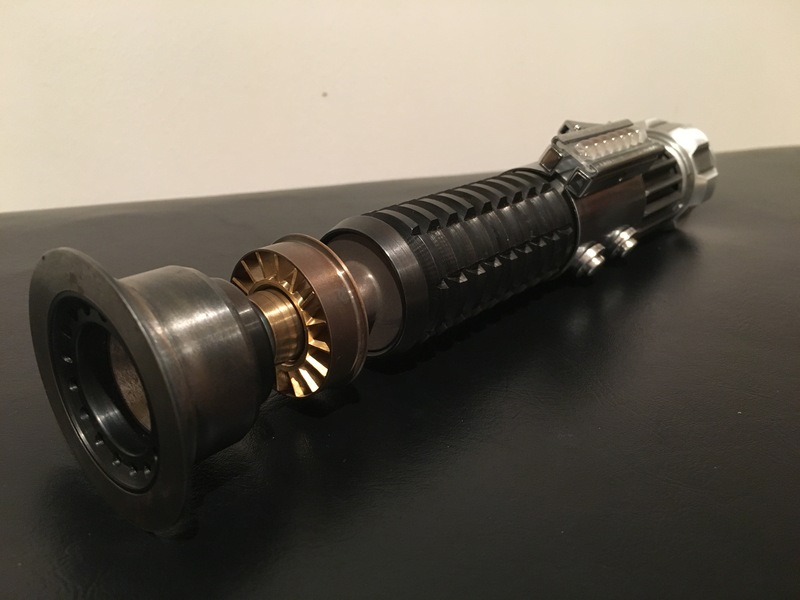 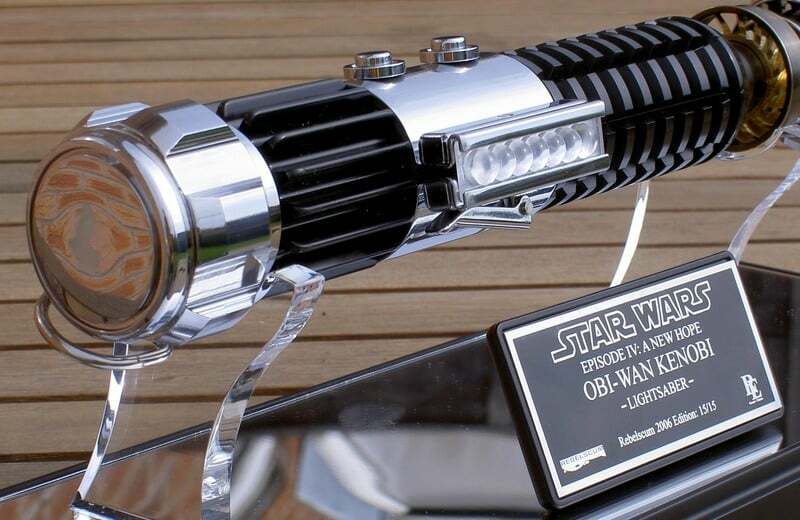 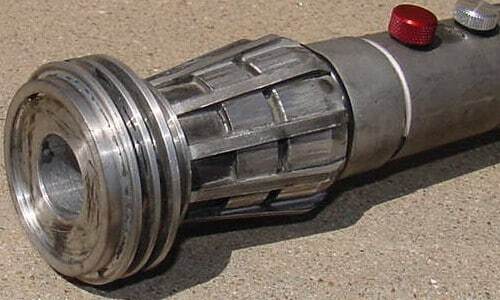 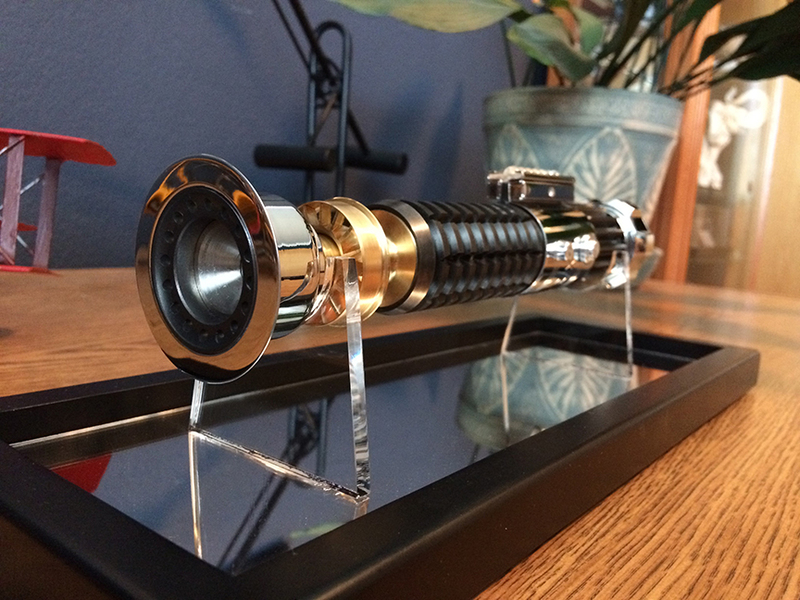 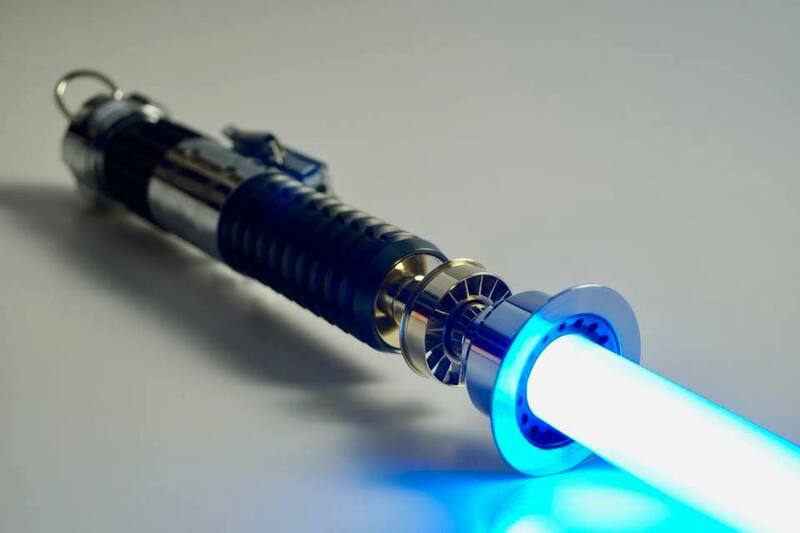 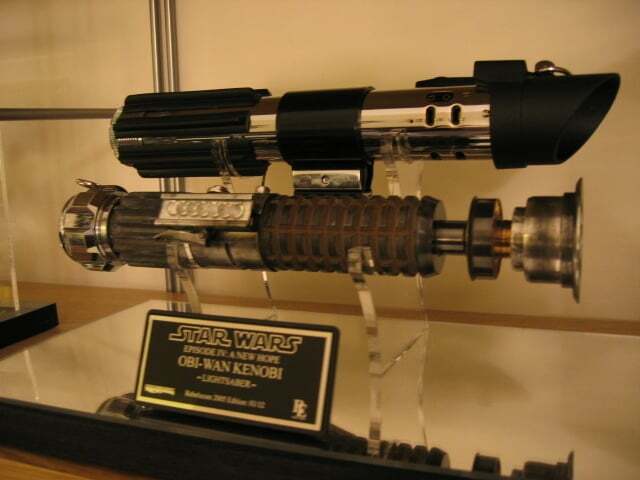 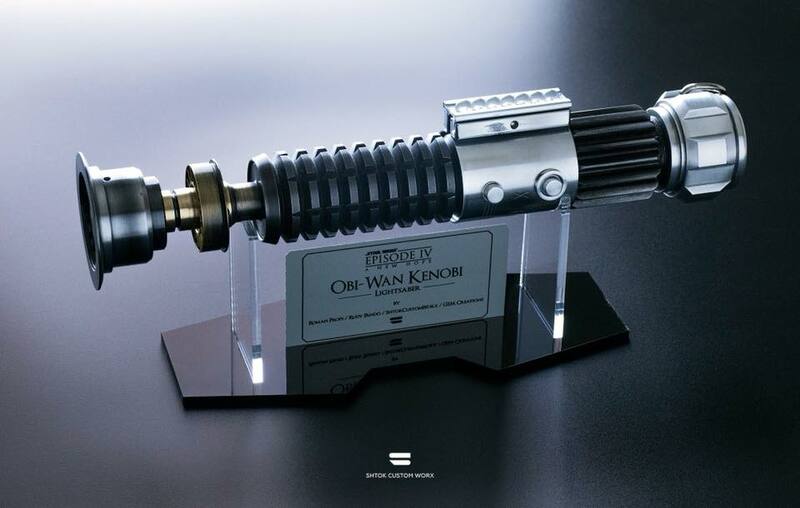 Enter “MK1 Hilt Gallery” in the subject line.